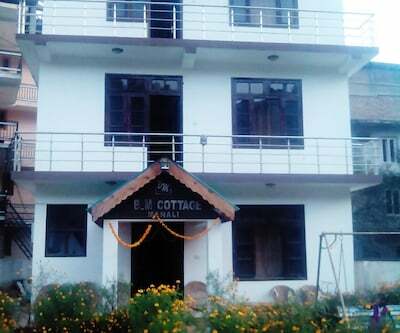 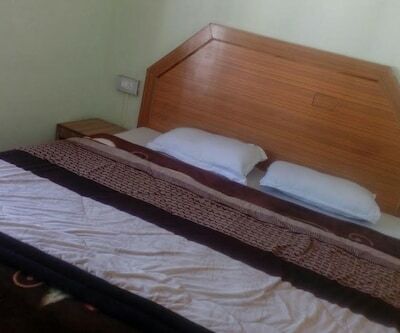 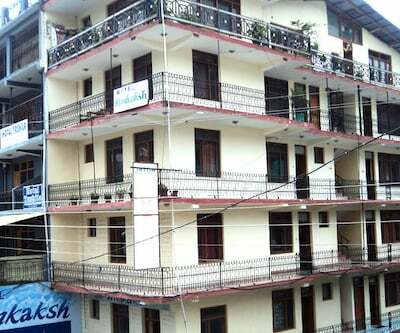 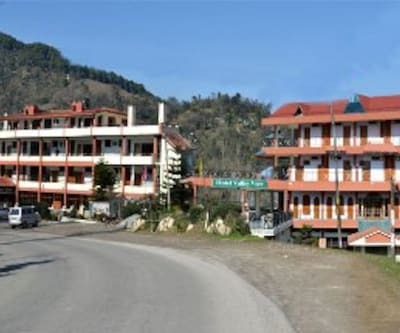 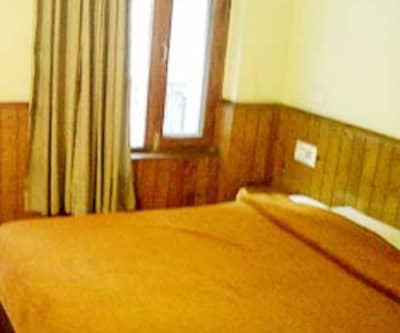 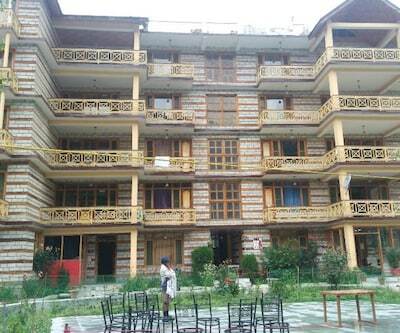 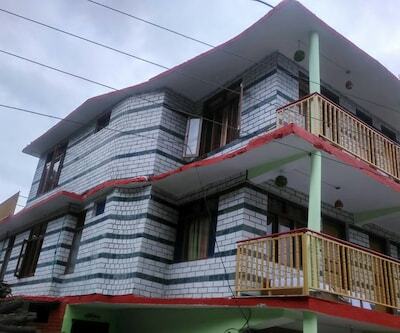 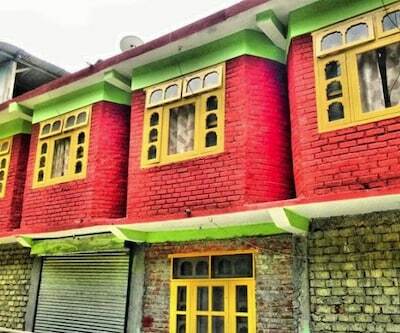 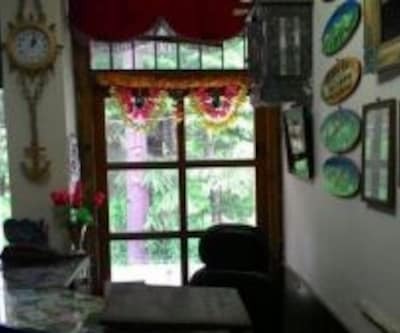 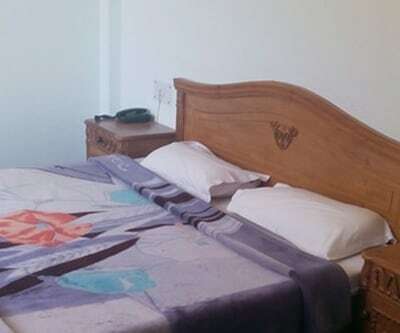 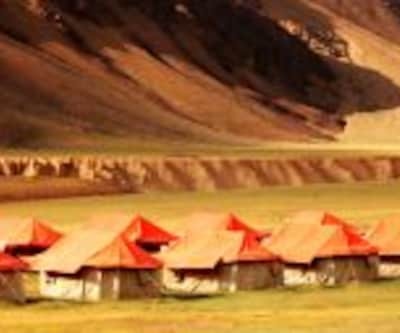 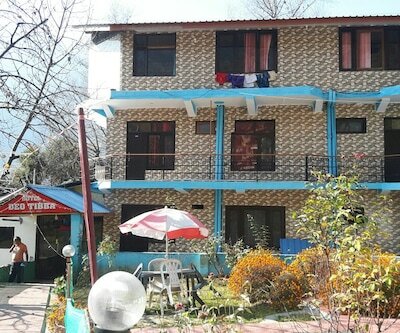 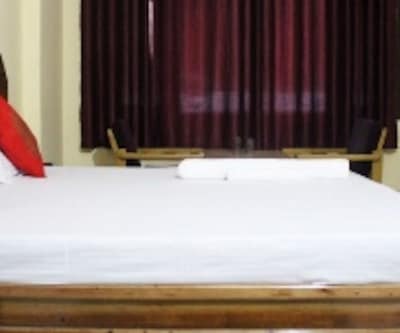 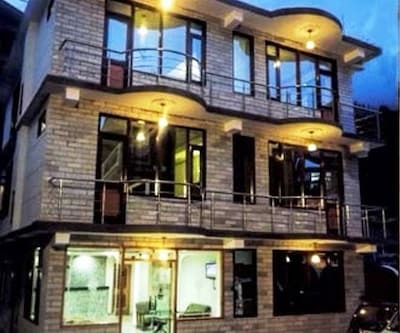 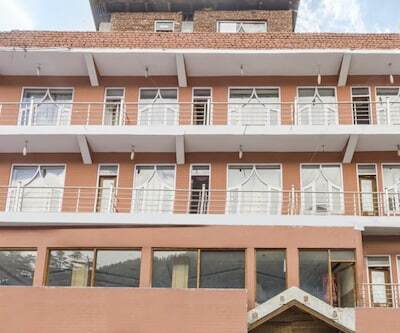 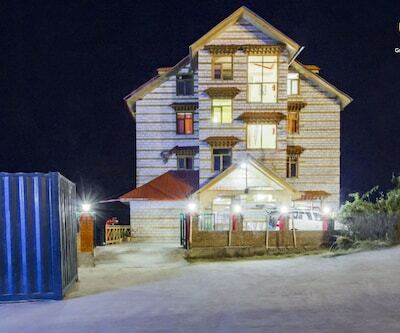 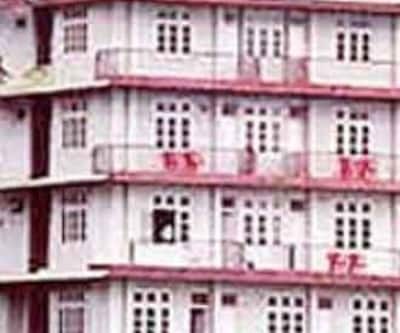 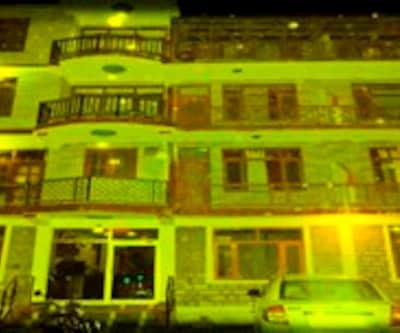 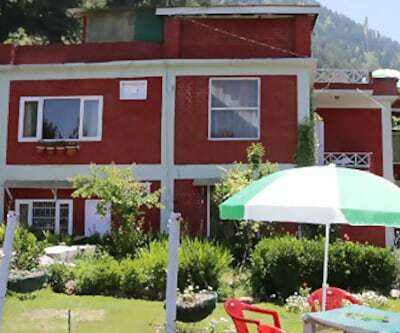 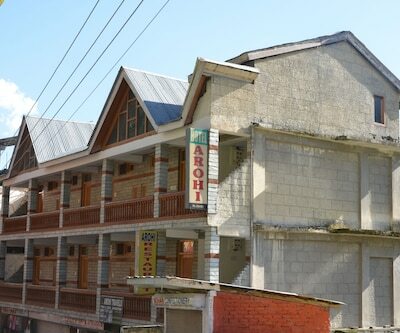 Centrally located in Manali, Hotel Chandra Bhaga is one of the best budget hotels offering good accommodation and quality services. 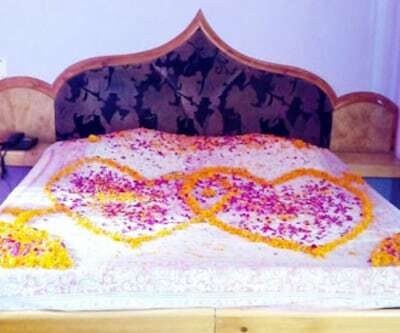 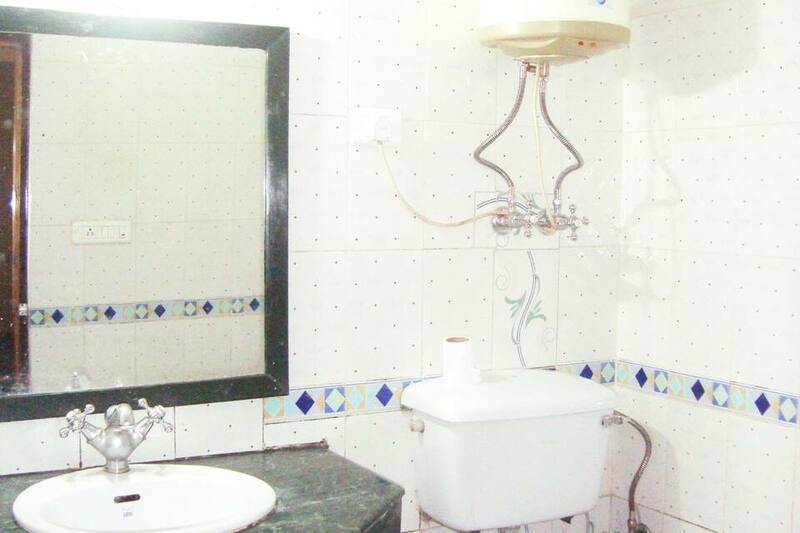 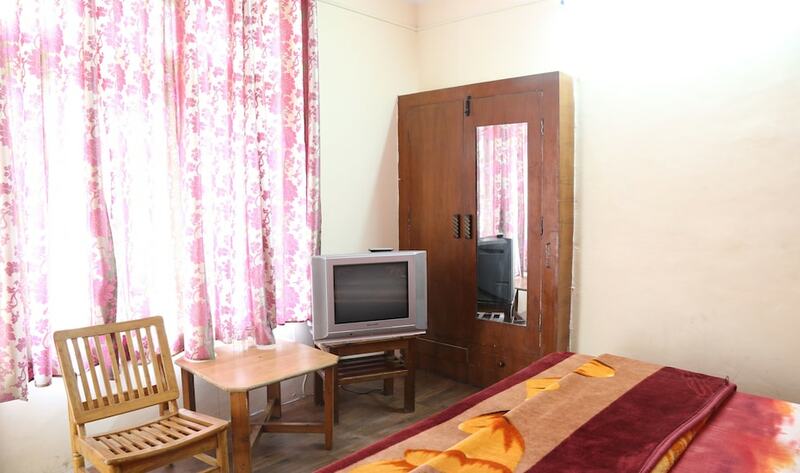 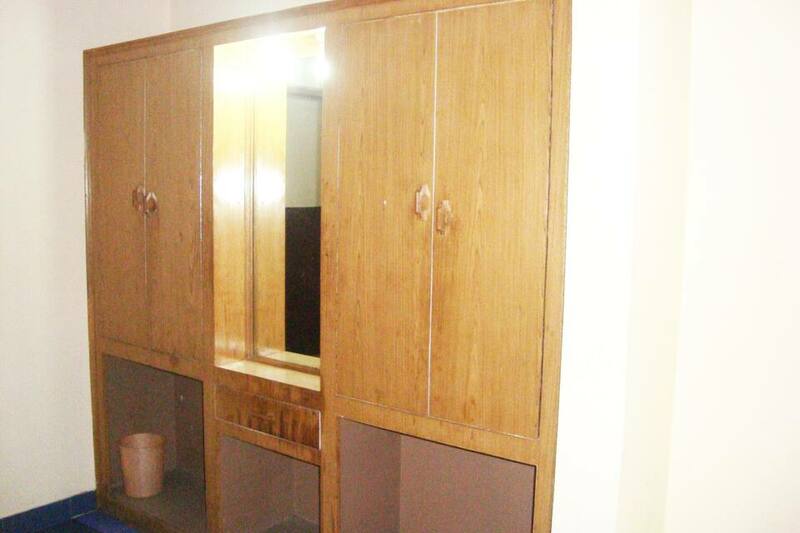 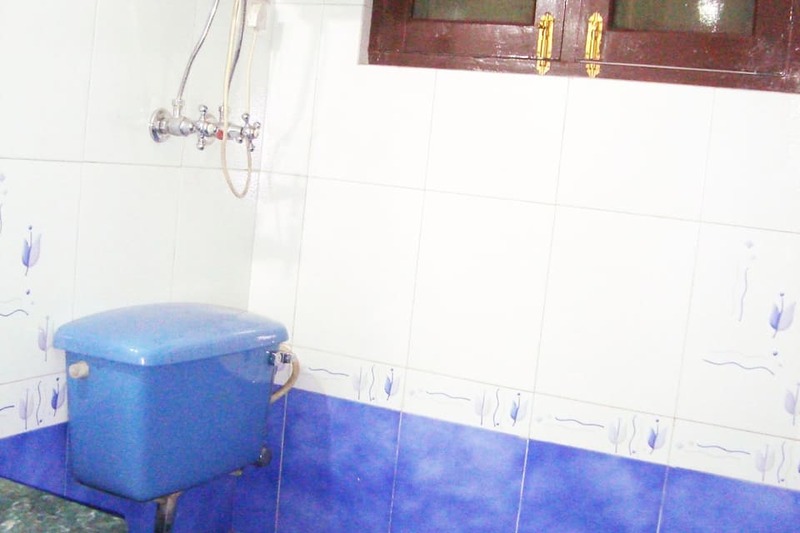 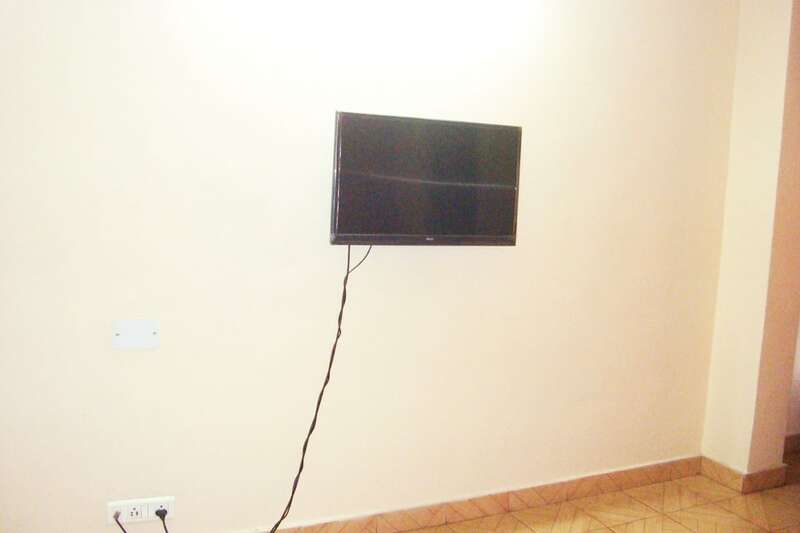 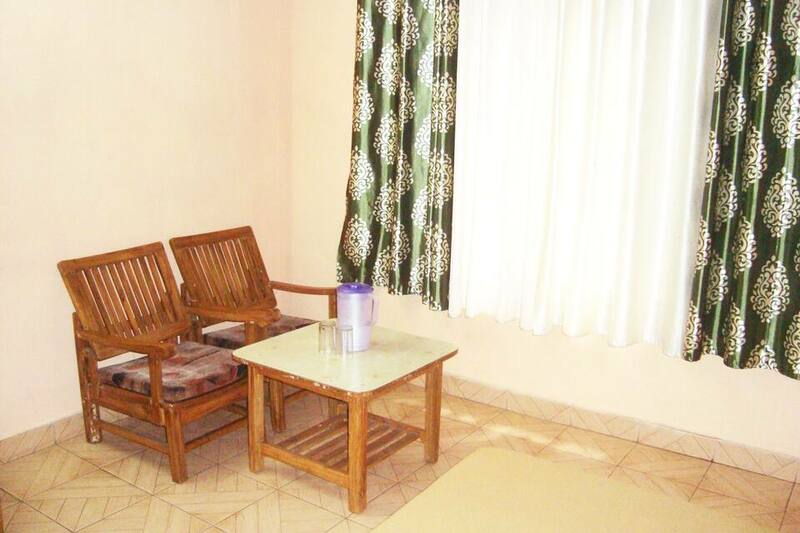 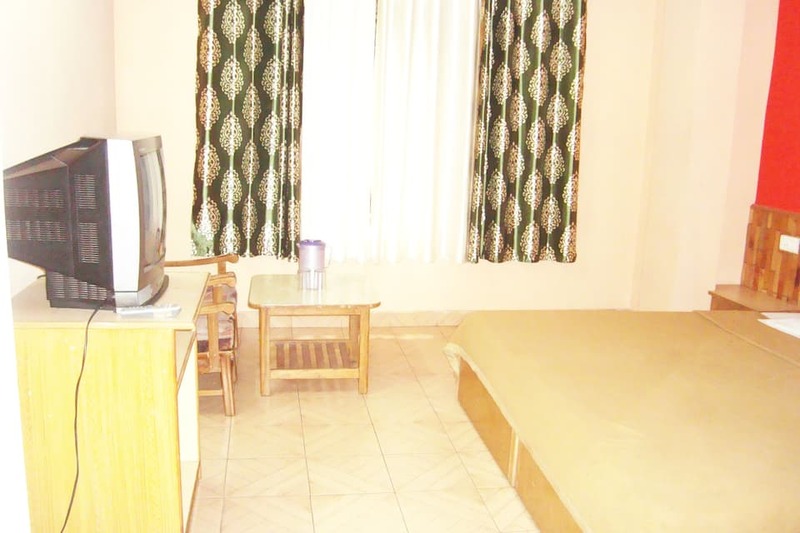 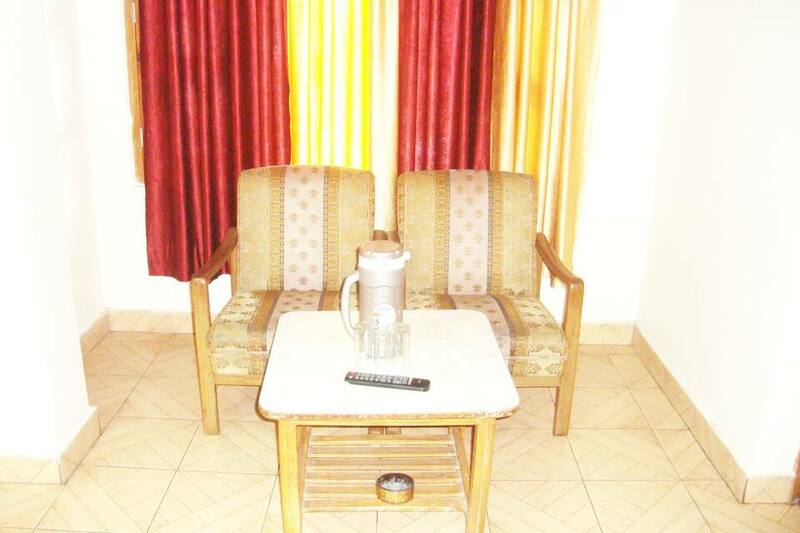 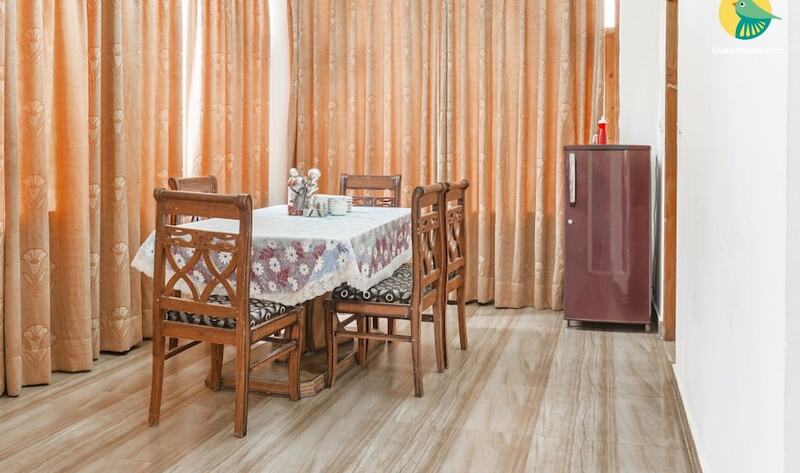 It comprises of 12 fully furnished rooms with modern amenities. 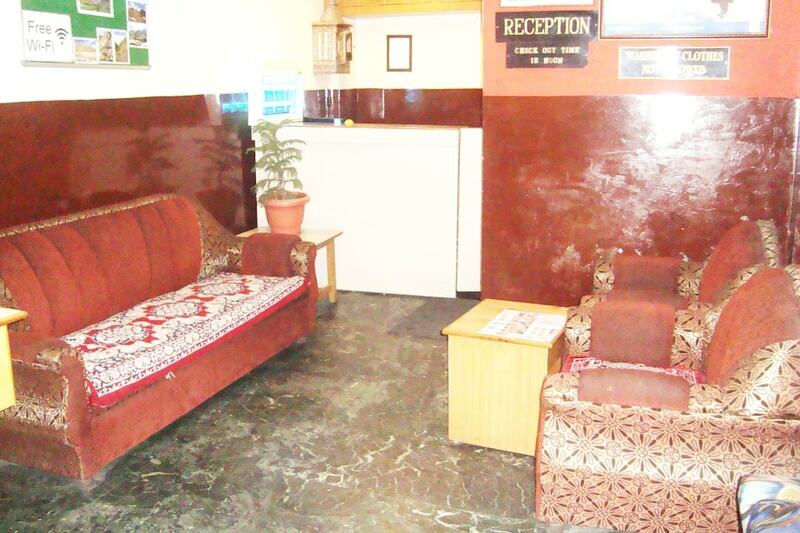 This budget friendly hotel provides amenities like room service, front desk, parking, travel assistance and many more comforts. 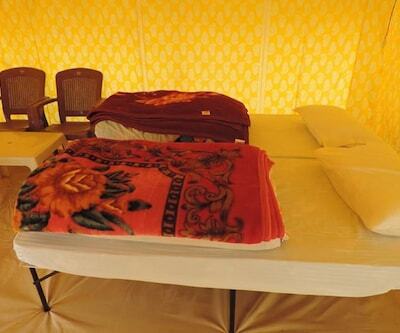 All the guests are personally attended by the staff. 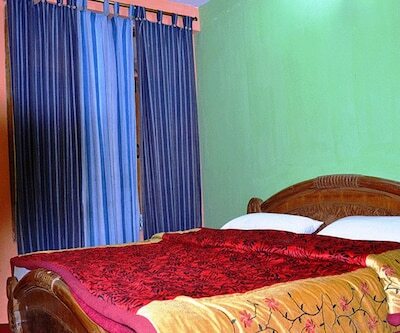 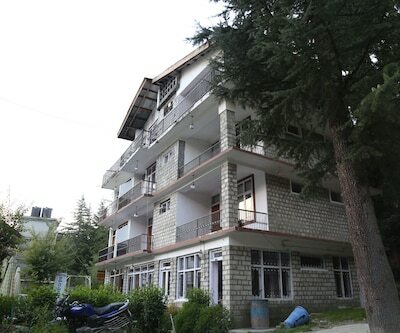 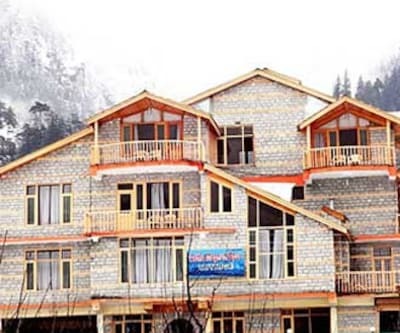 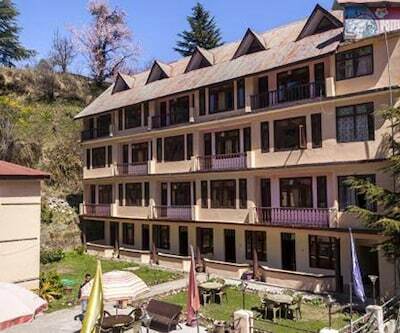 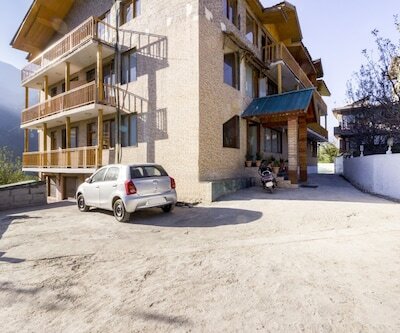 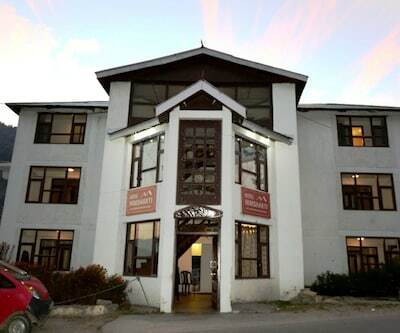 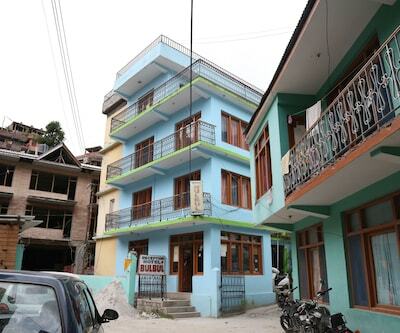 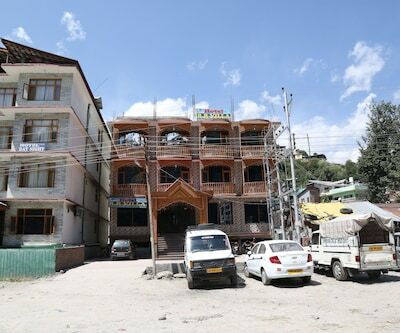 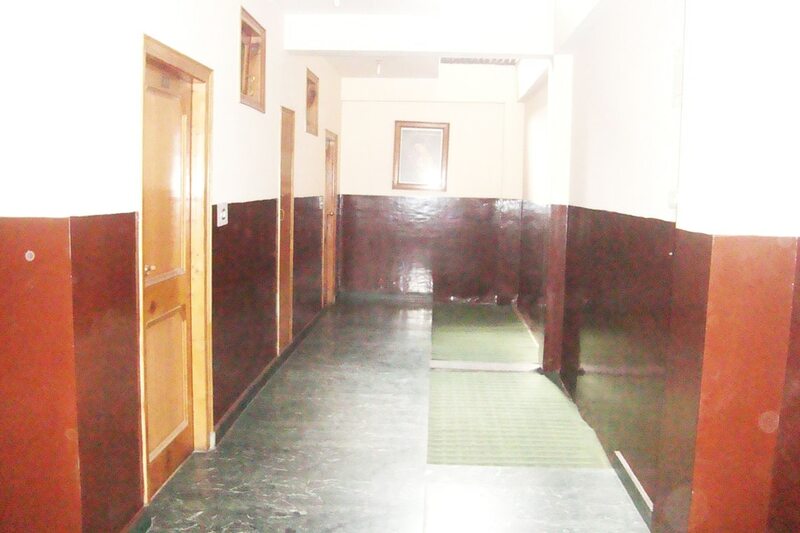 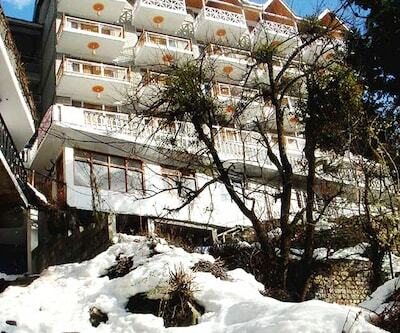 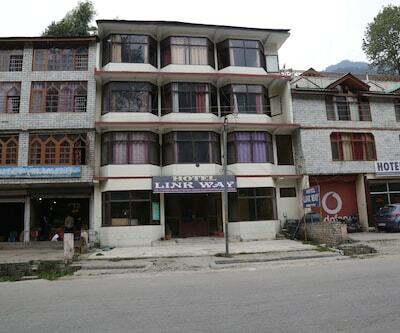 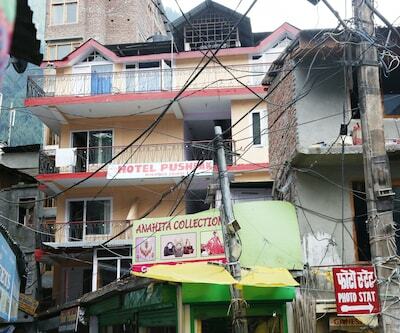 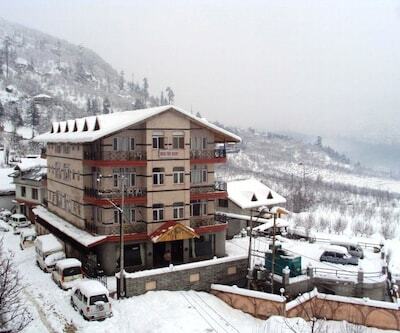 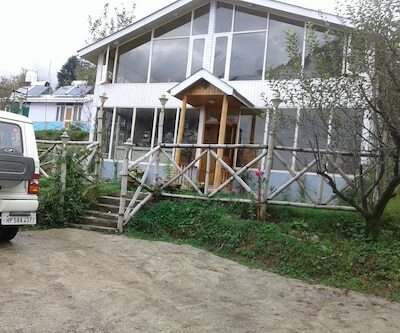 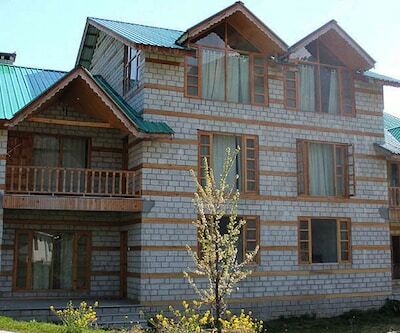 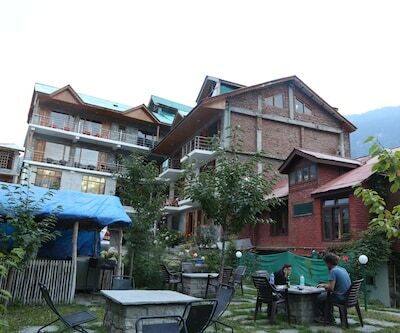 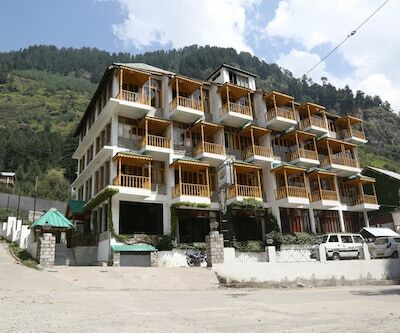 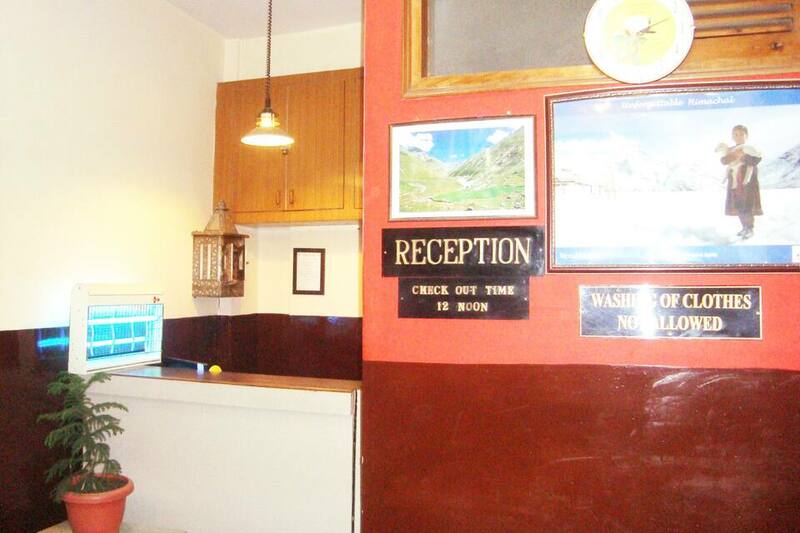 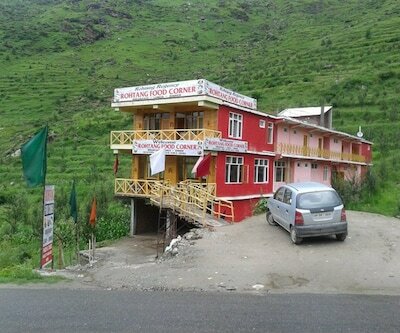 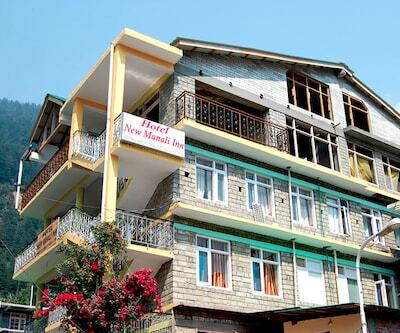 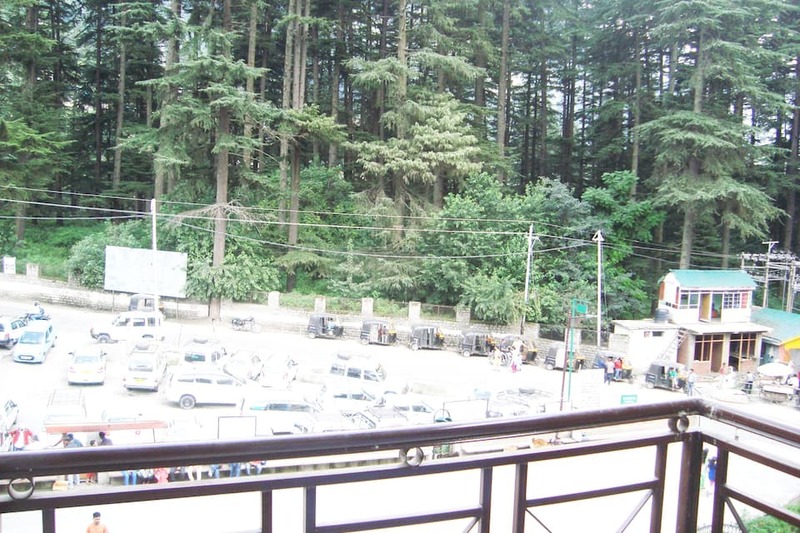 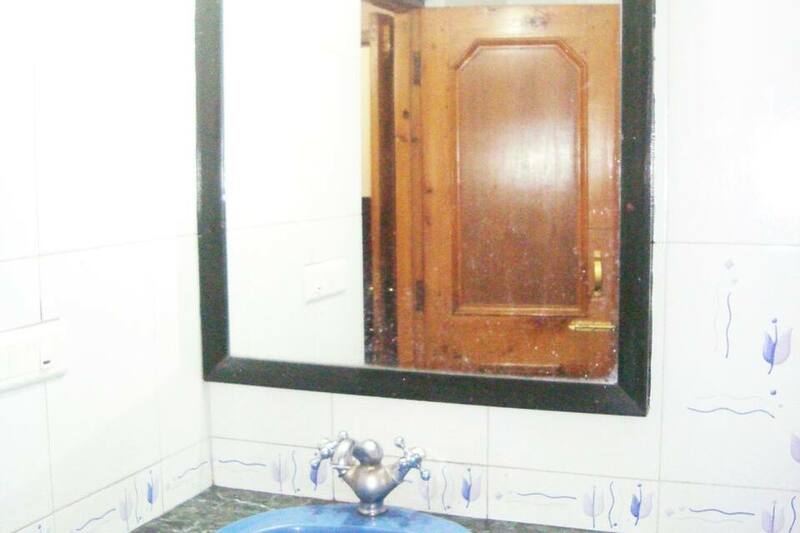 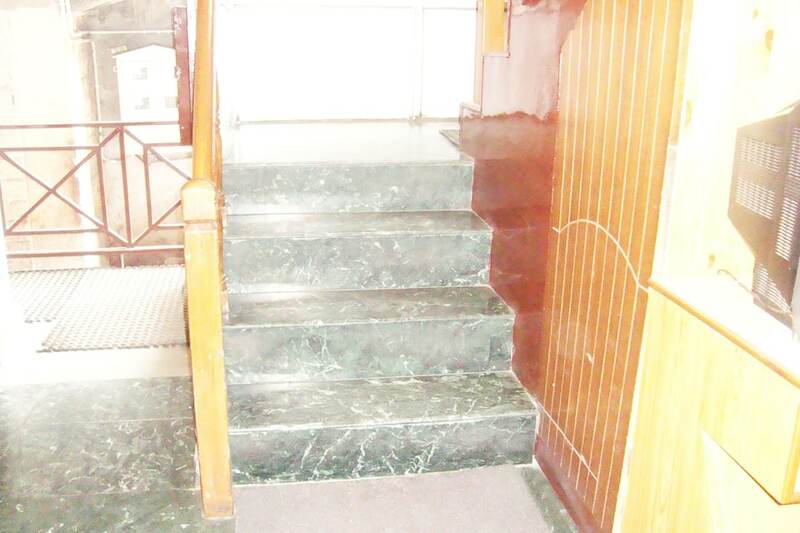 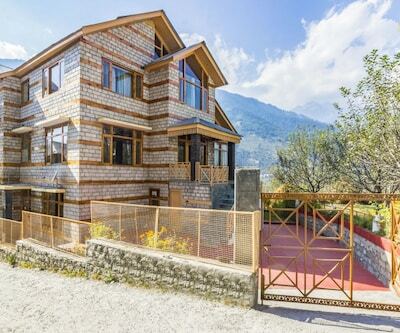 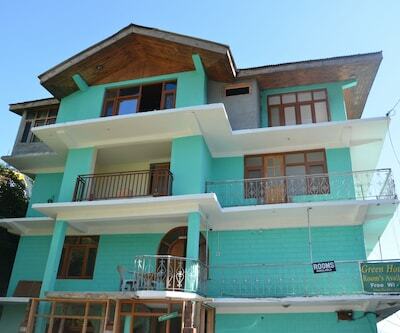 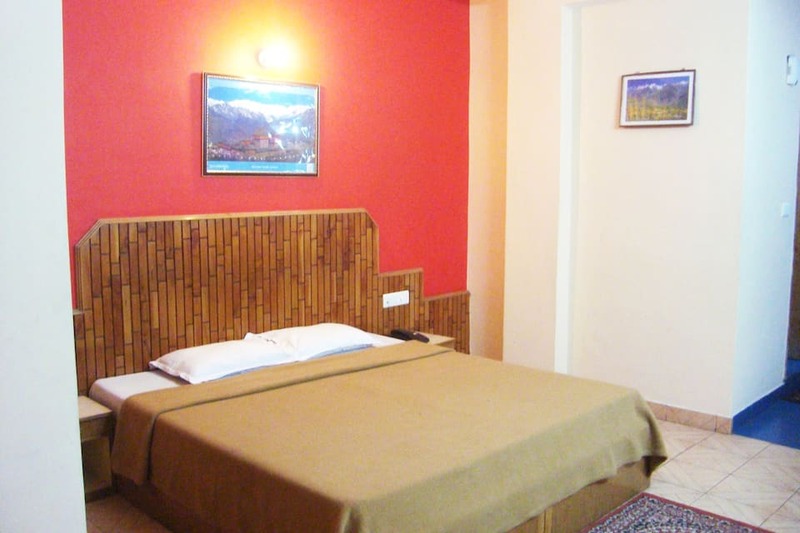 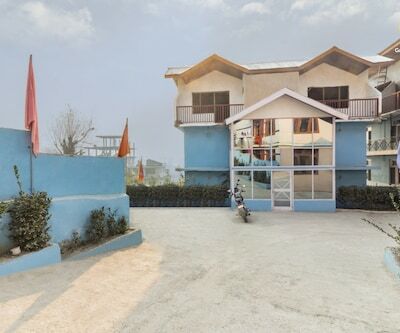 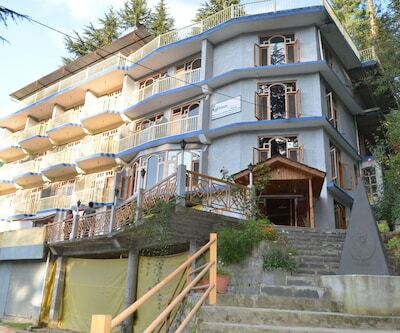 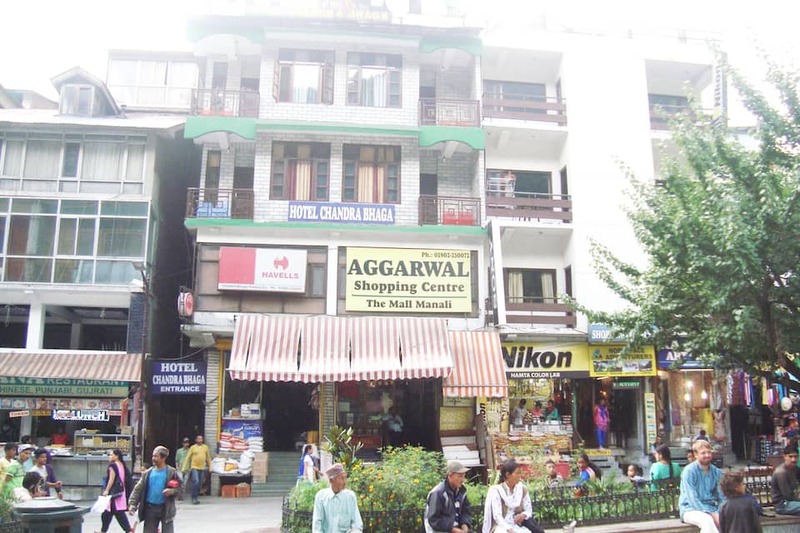 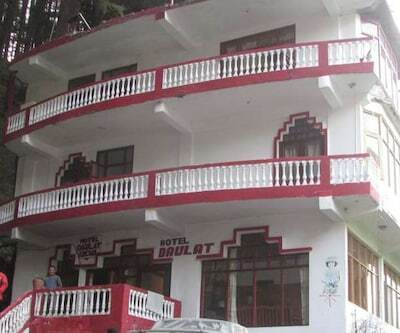 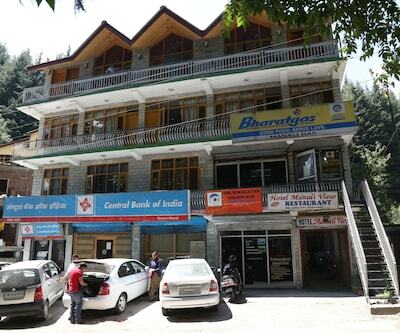 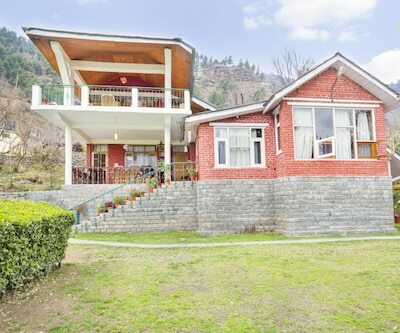 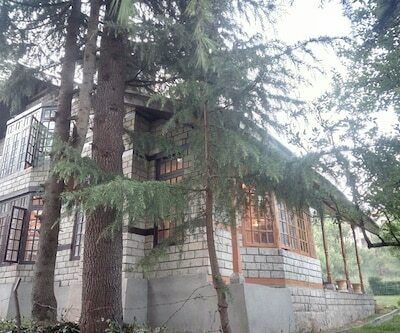 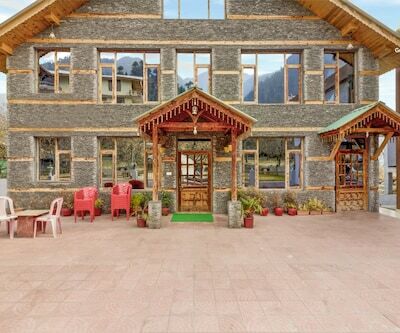 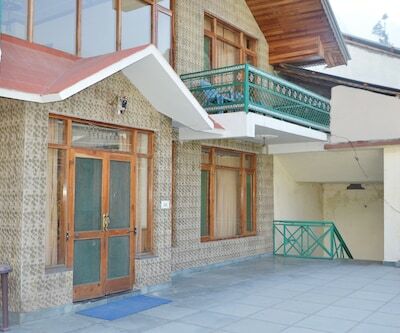 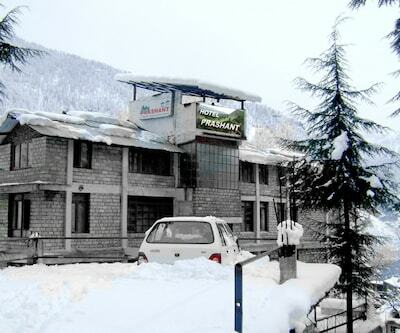 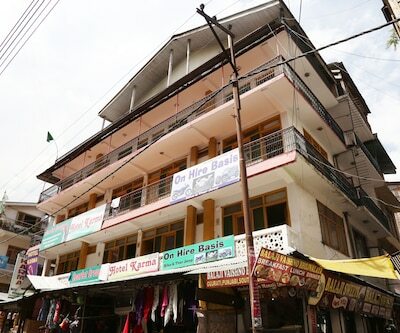 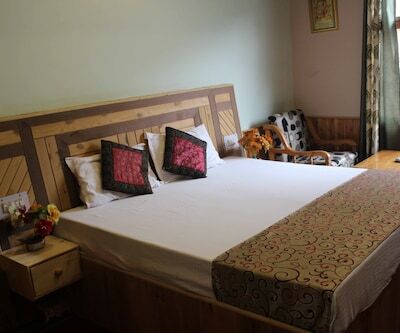 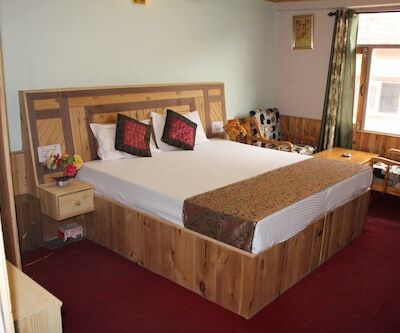 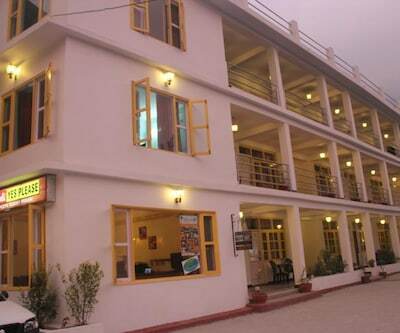 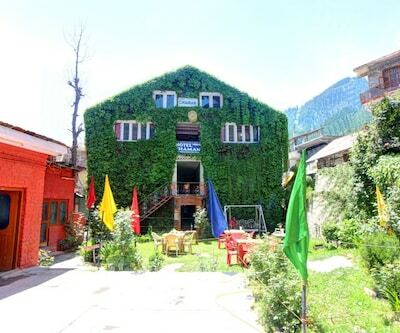 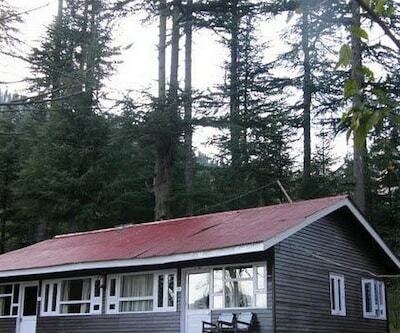 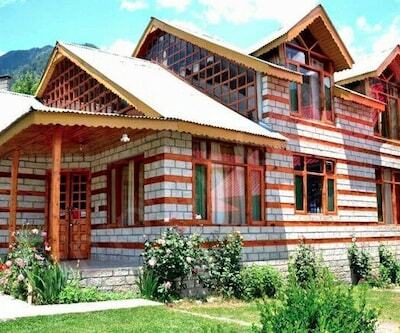 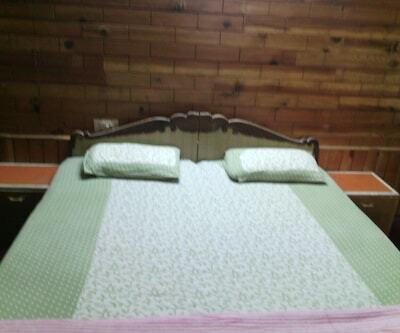 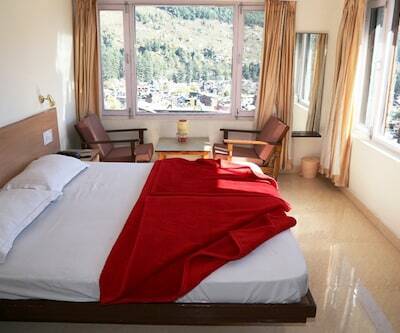 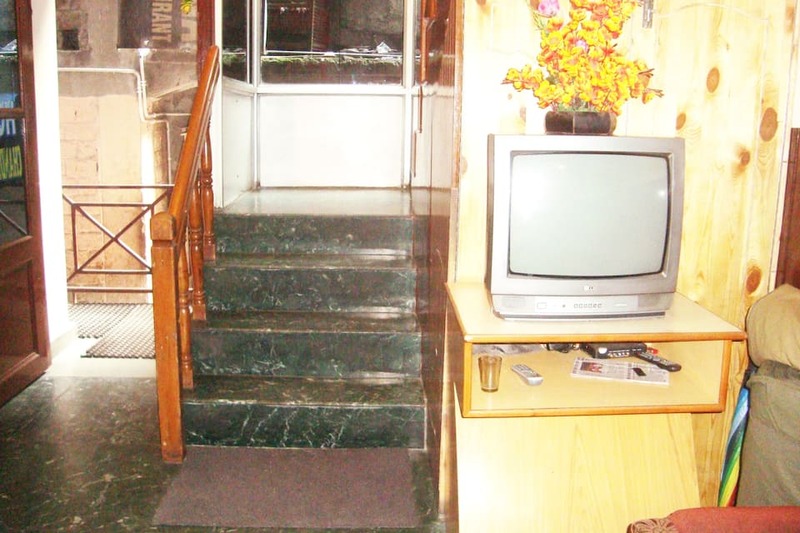 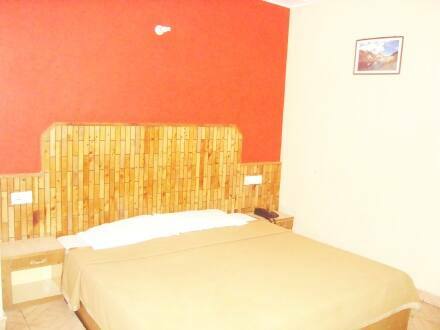 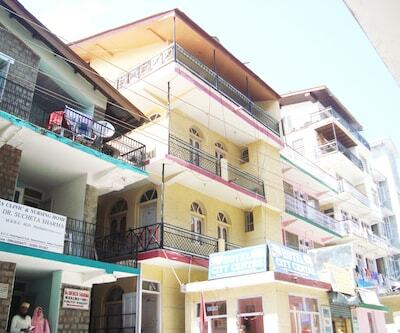 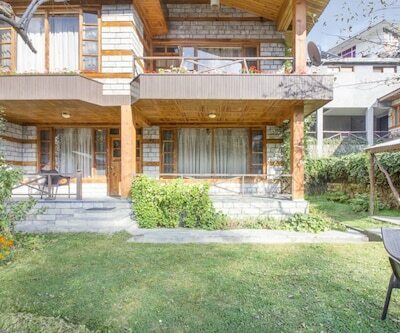 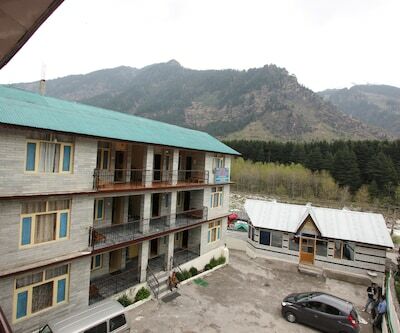 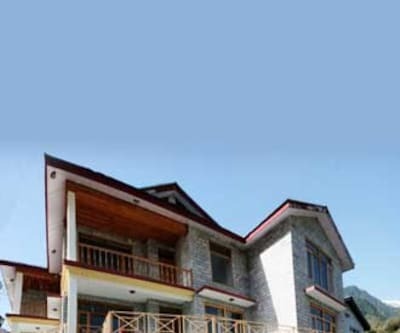 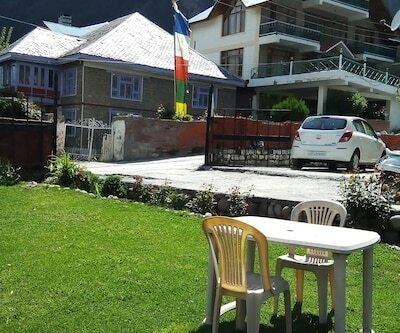 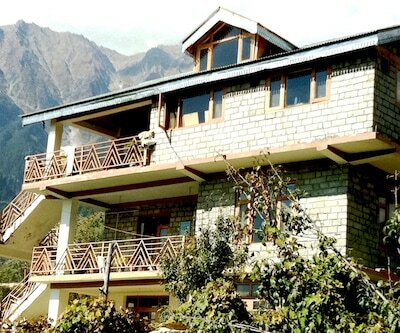 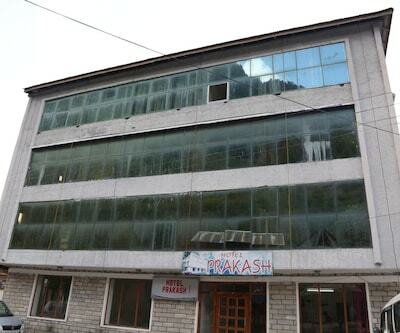 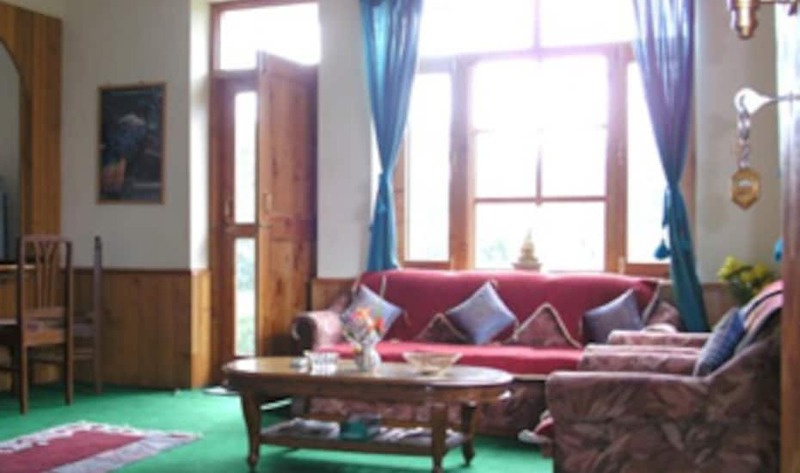 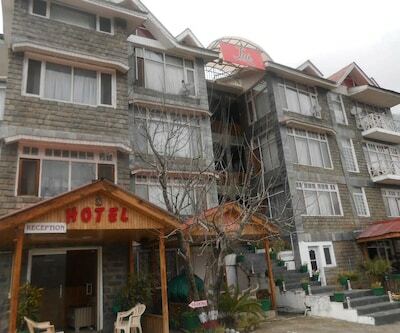 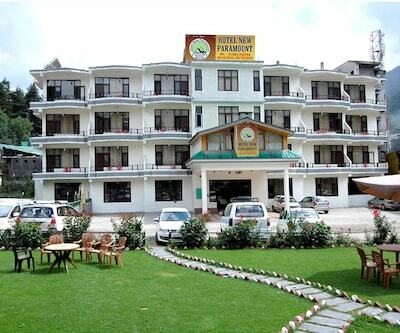 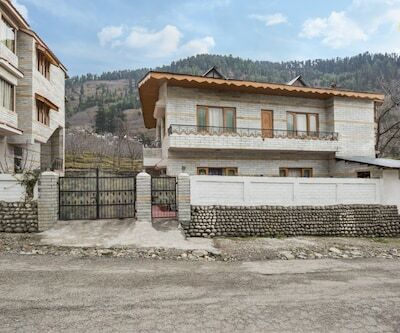 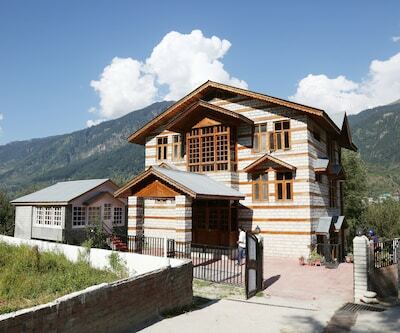 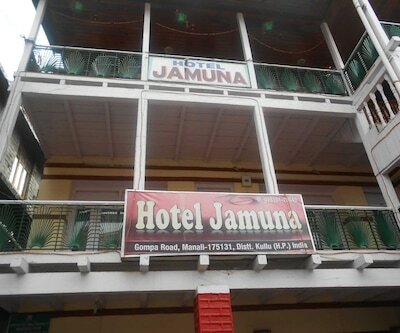 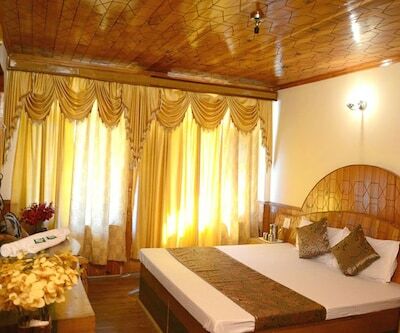 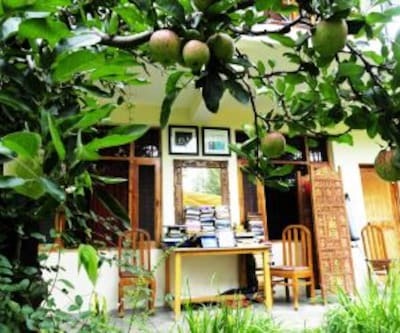 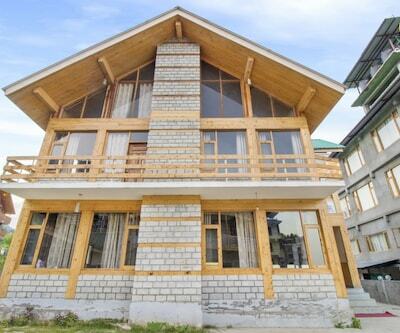 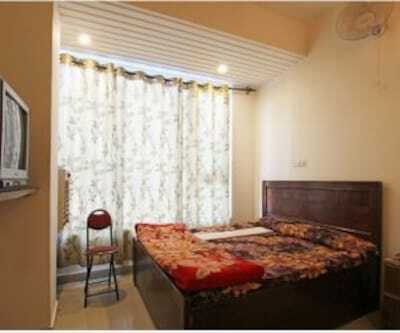 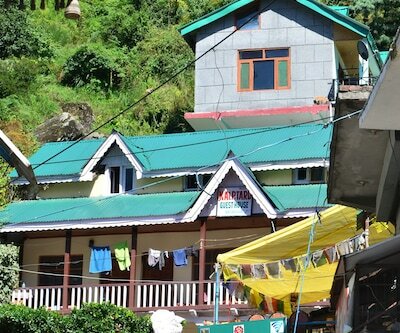 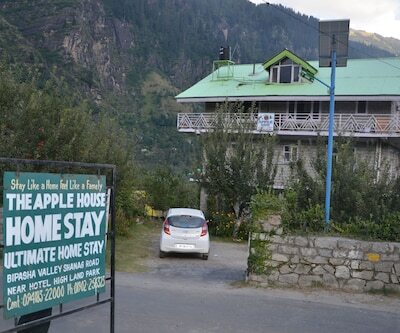 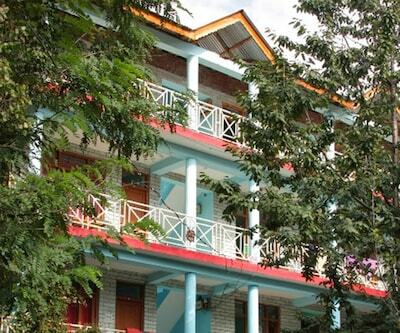 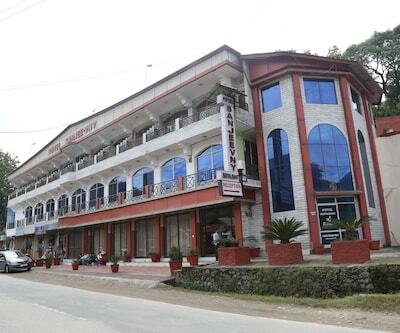 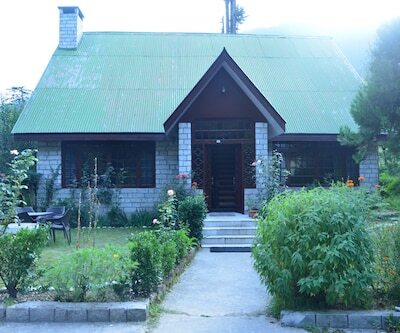 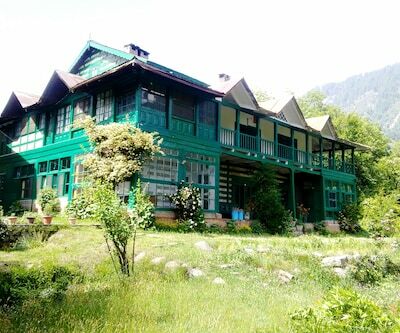 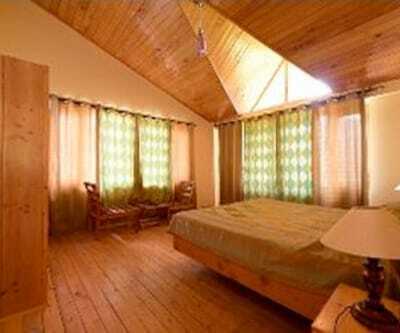 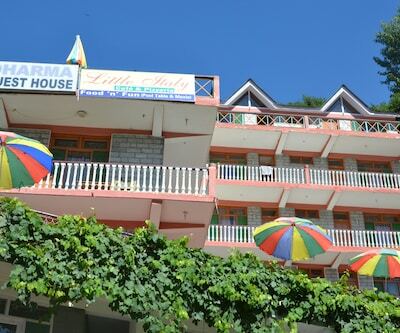 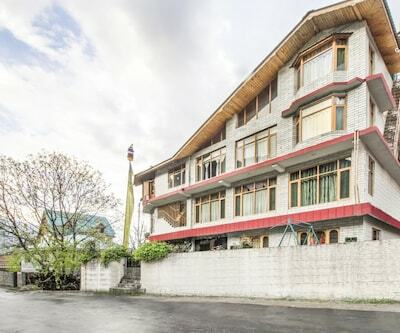 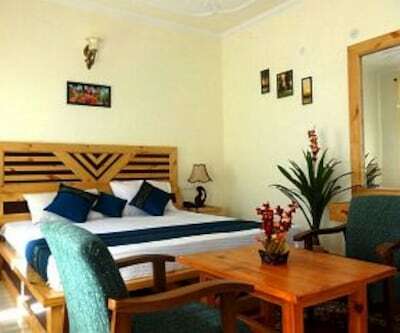 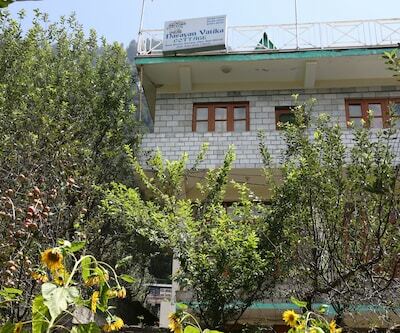 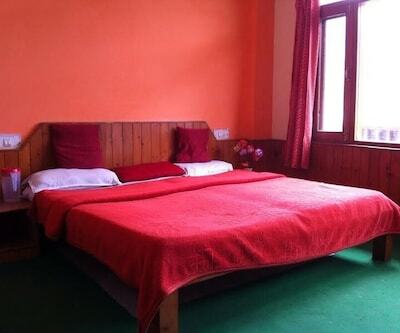 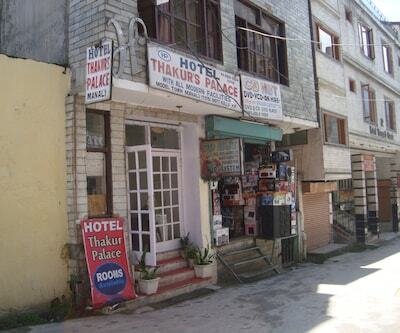 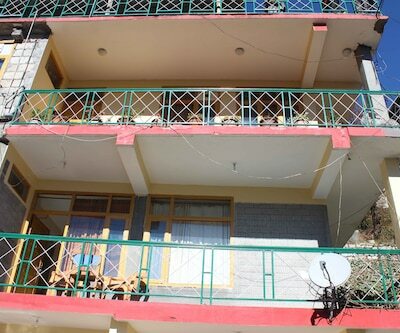 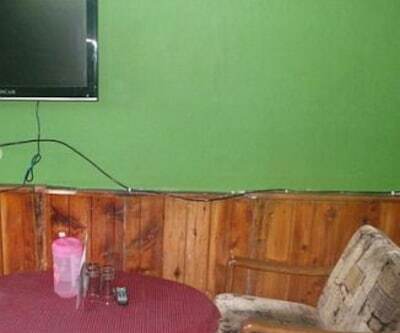 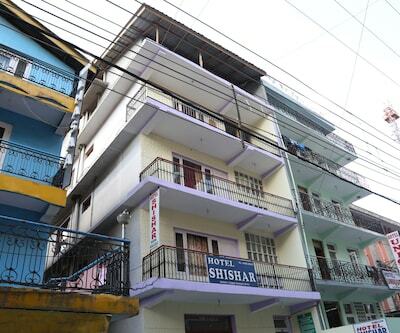 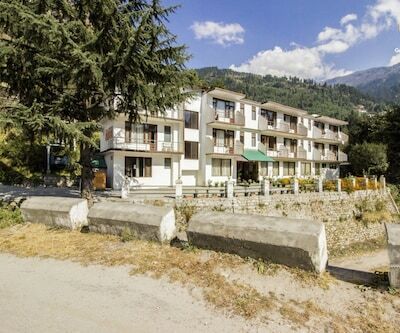 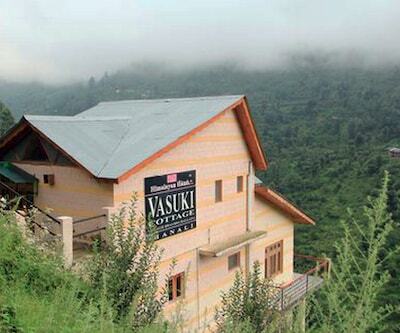 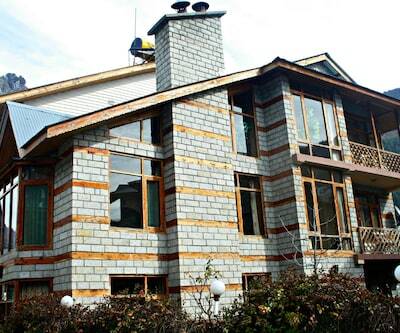 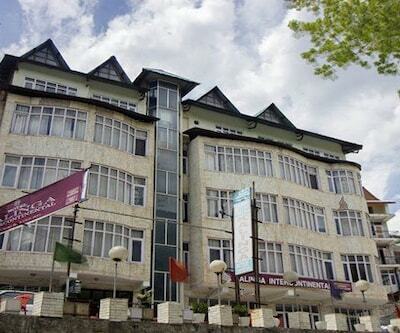 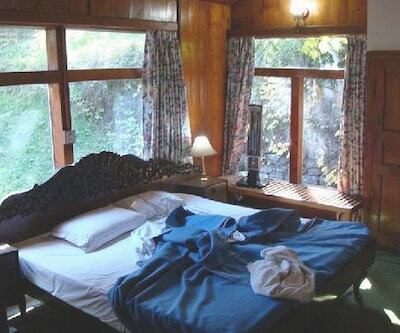 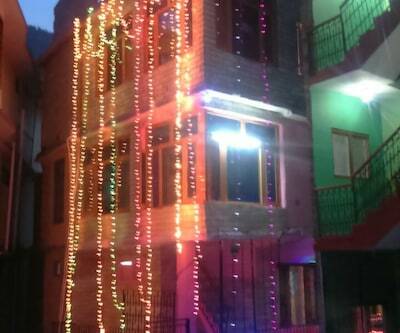 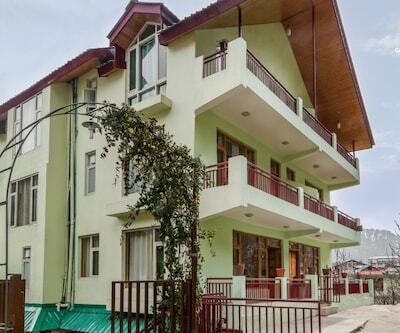 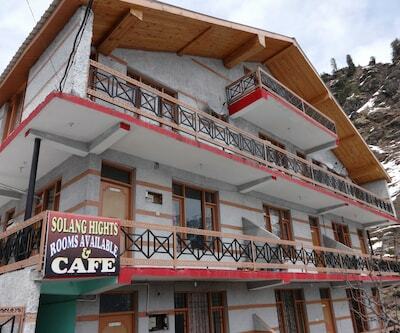 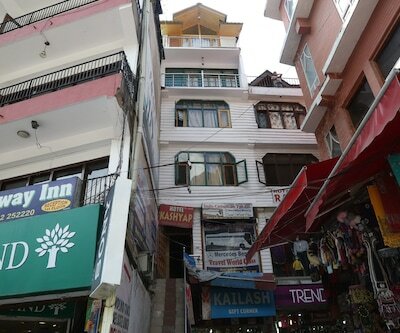 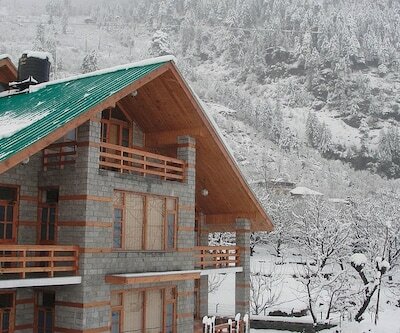 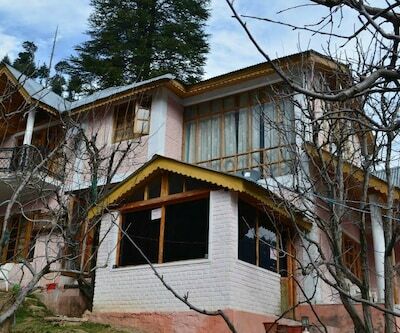 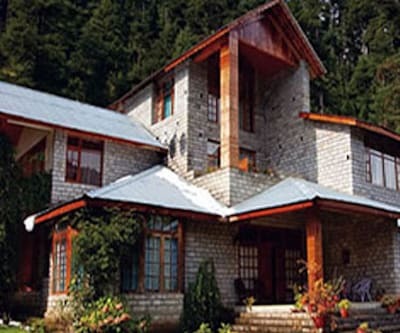 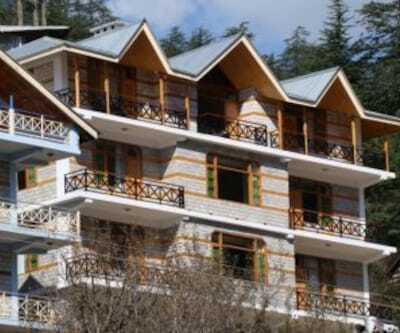 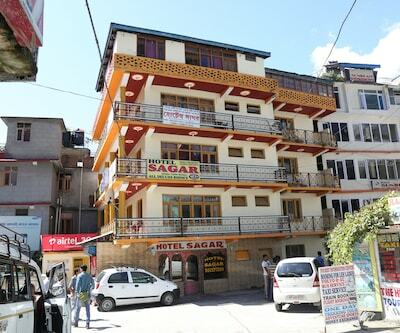 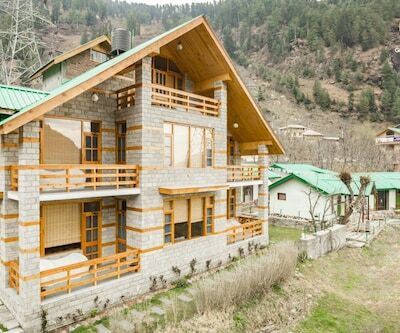 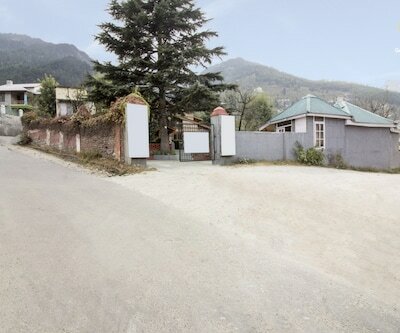 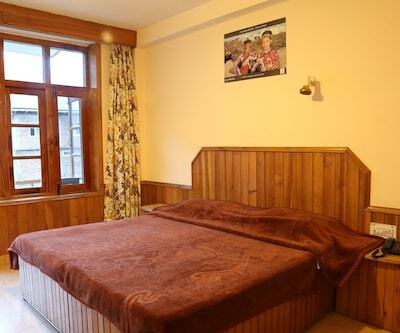 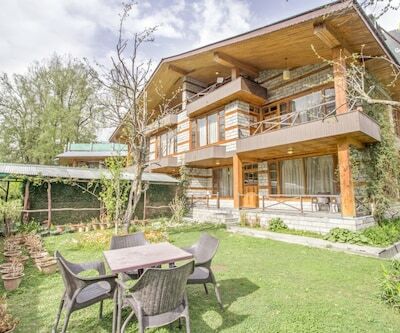 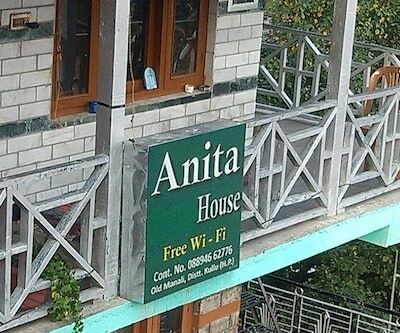 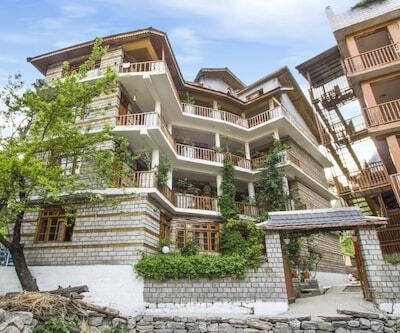 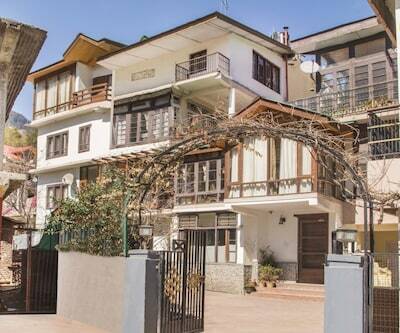 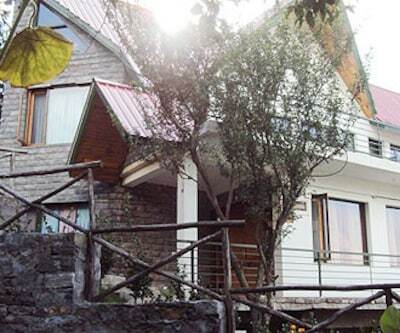 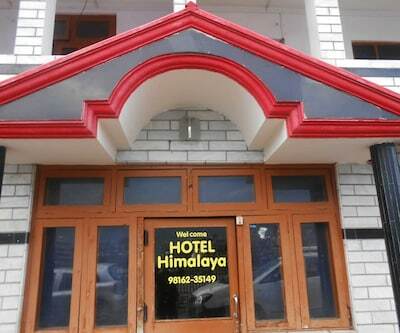 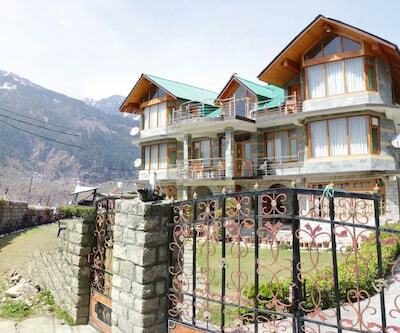 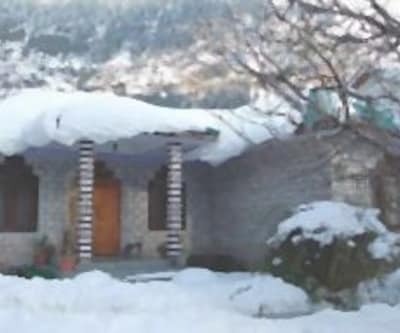 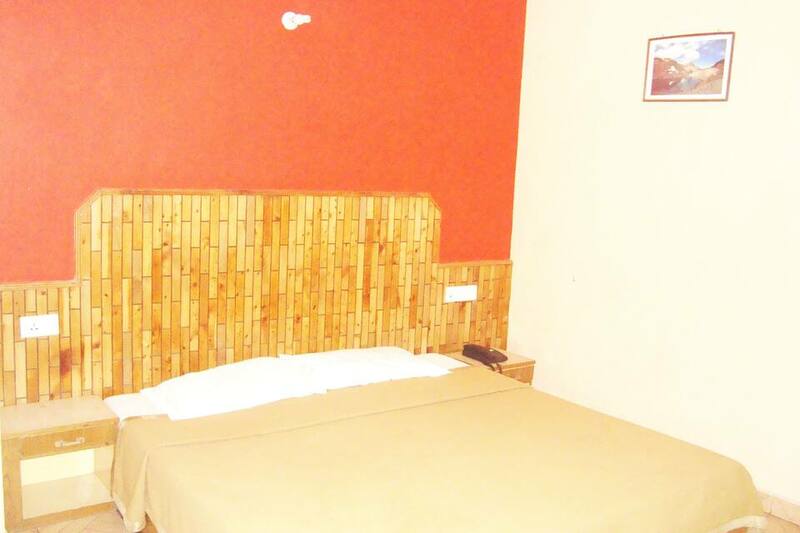 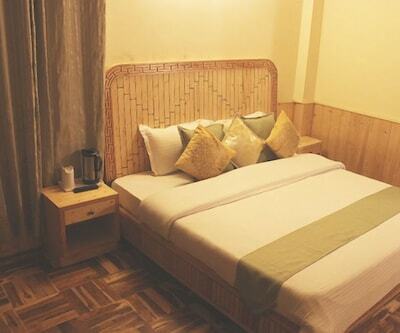 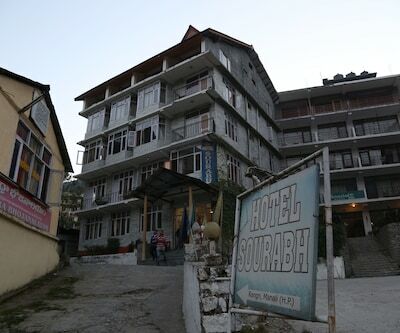 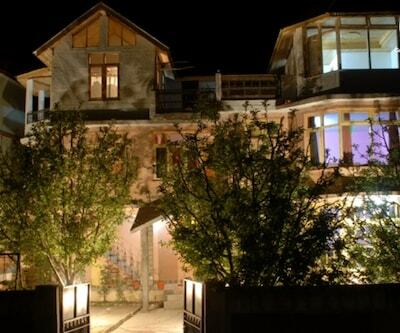 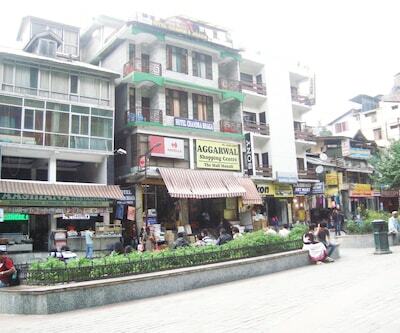 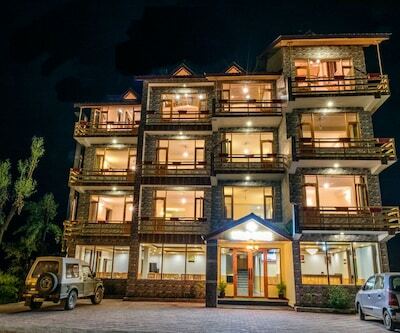 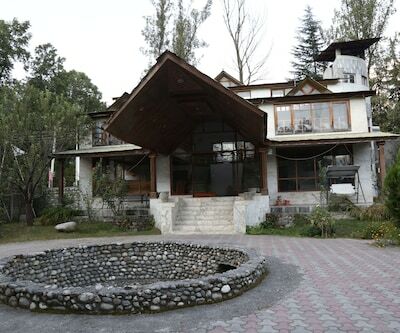 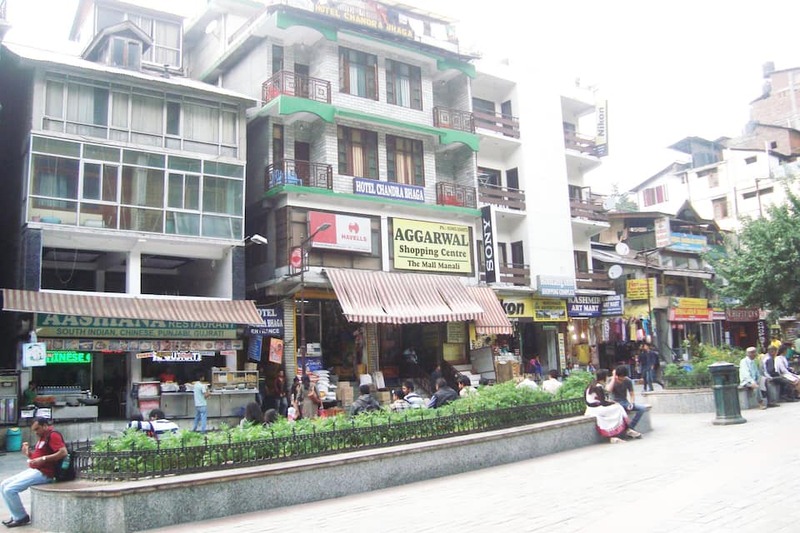 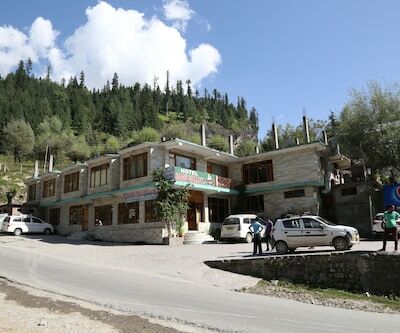 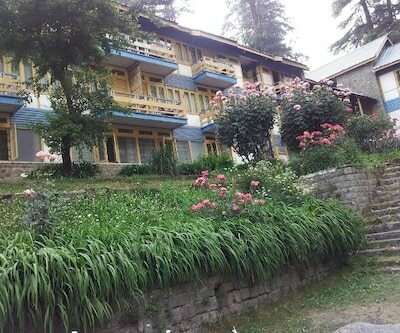 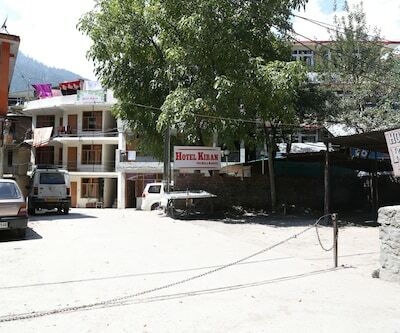 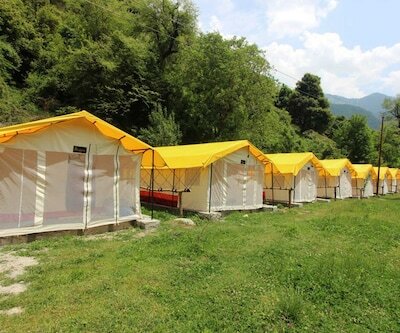 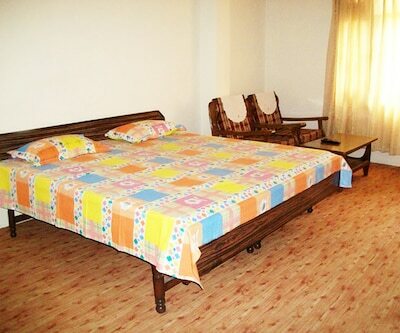 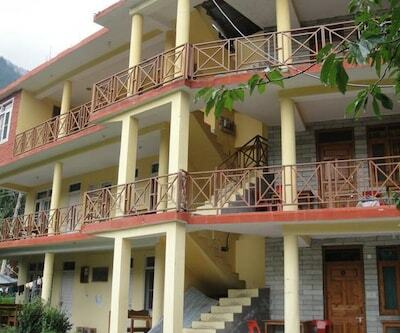 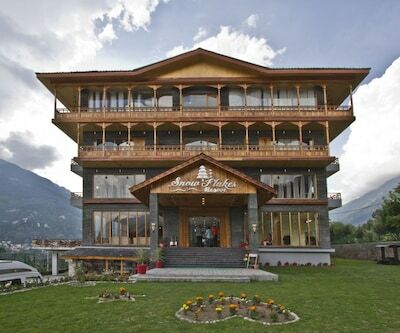 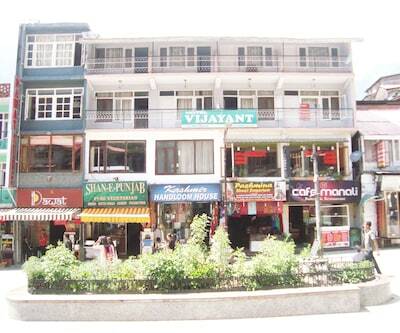 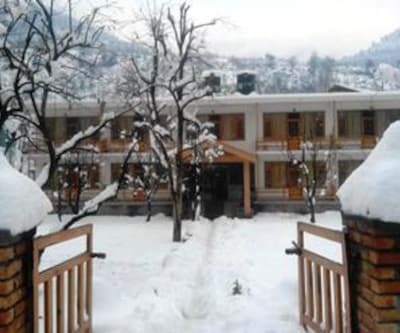 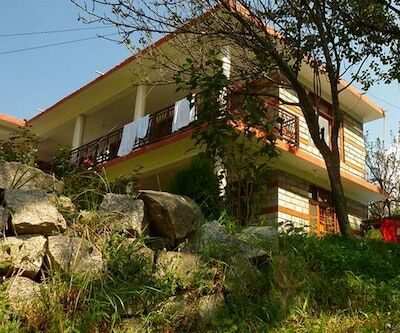 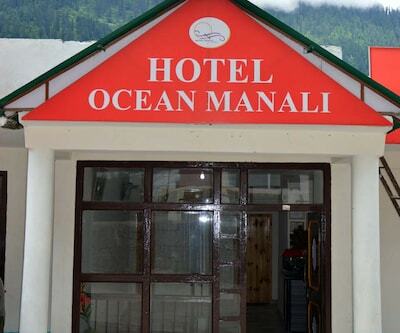 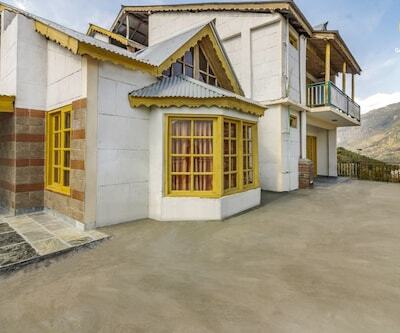 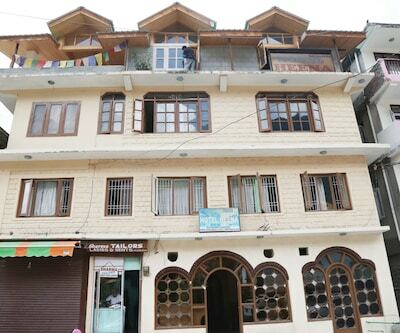 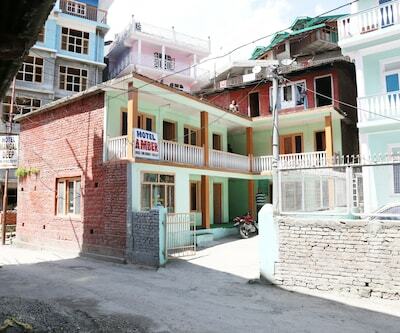 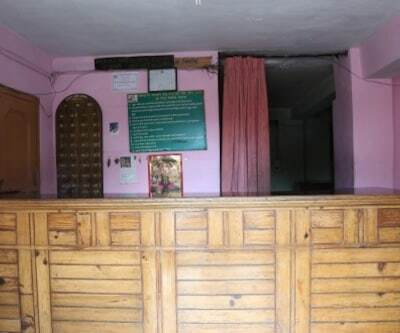 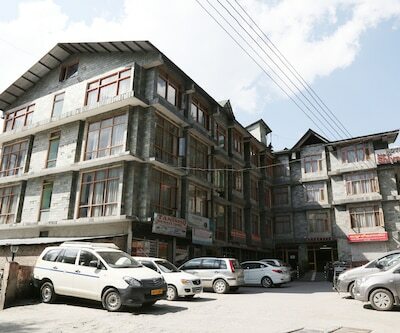 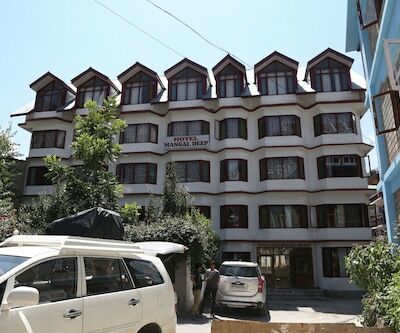 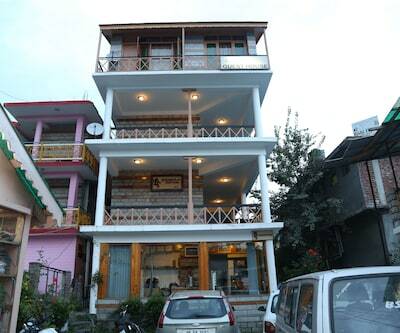 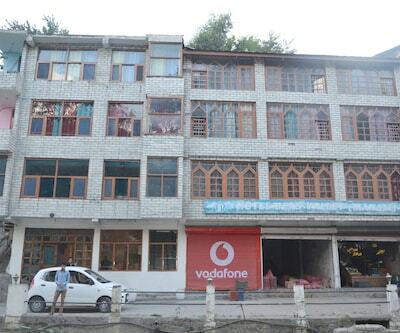 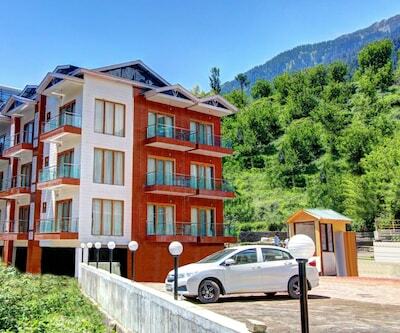 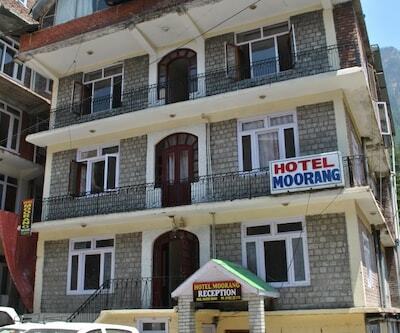 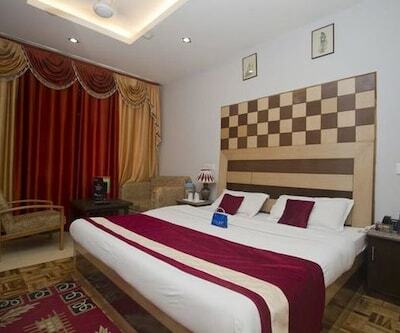 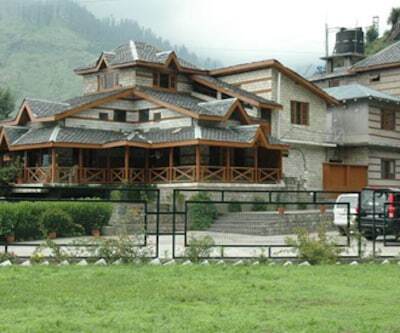 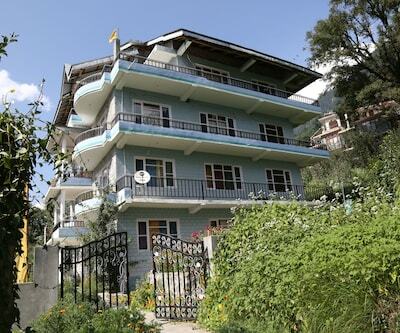 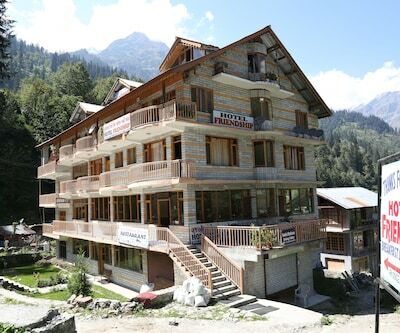 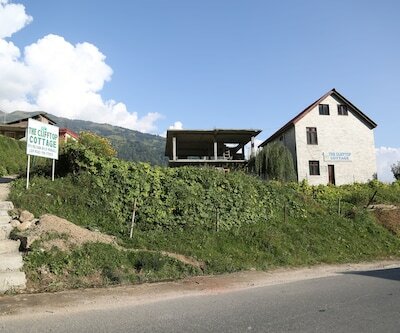 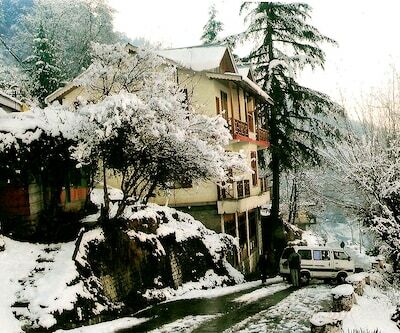 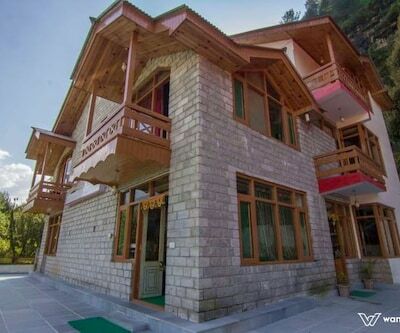 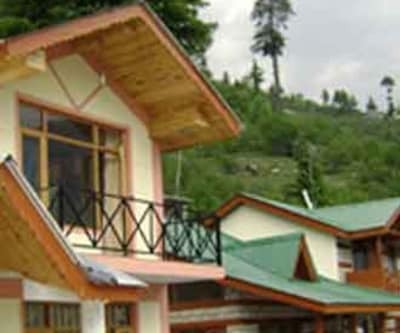 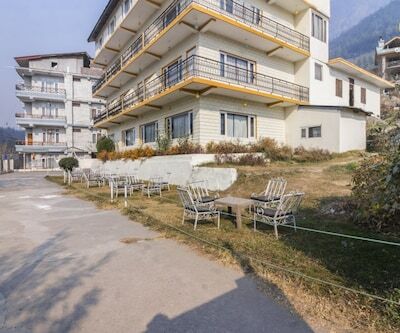 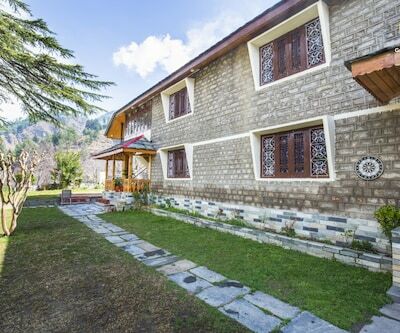 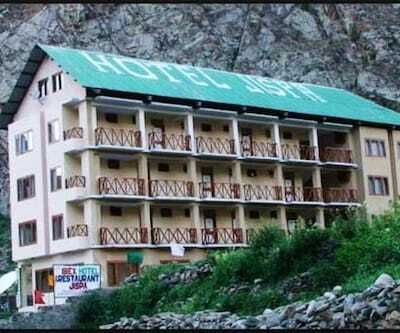 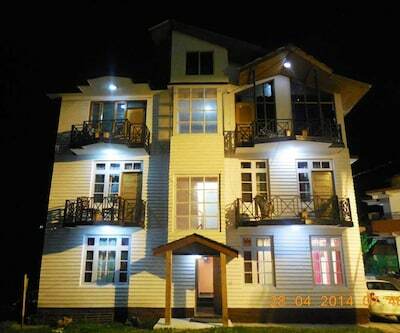 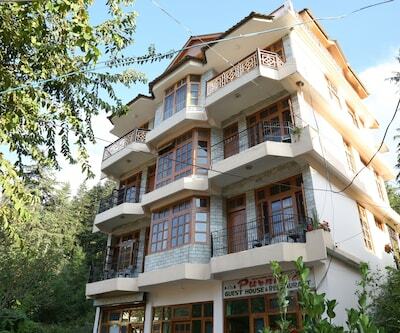 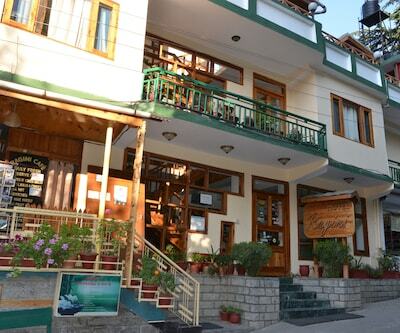 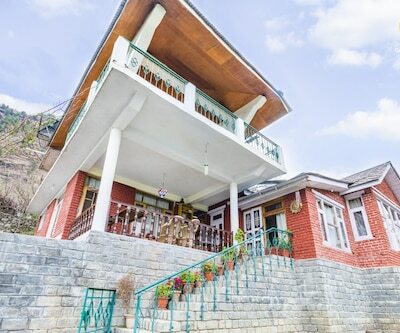 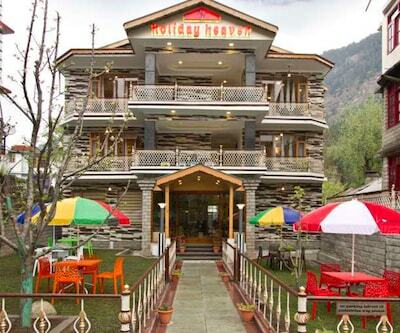 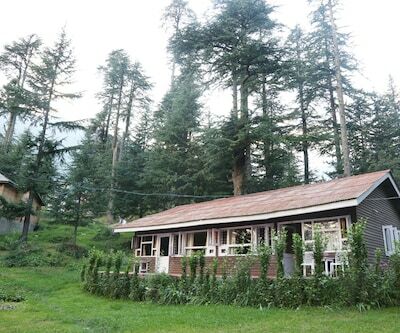 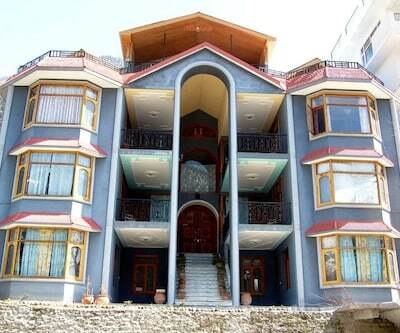 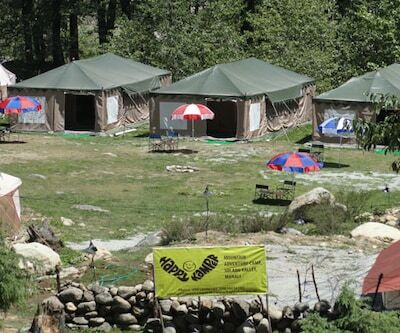 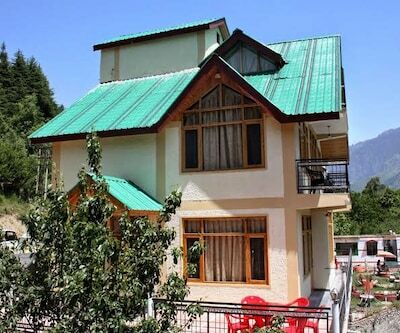 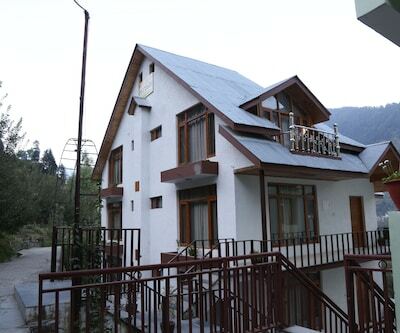 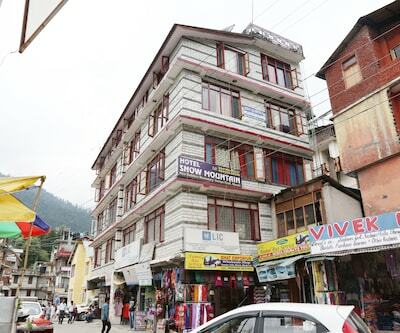 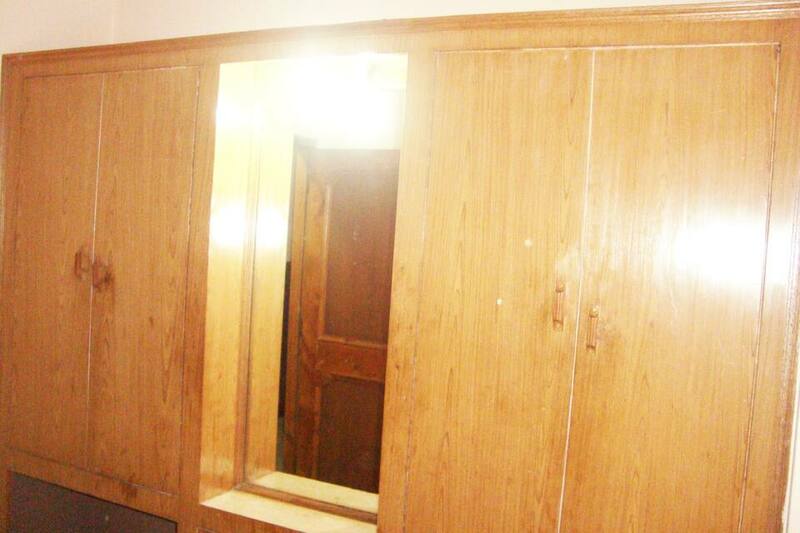 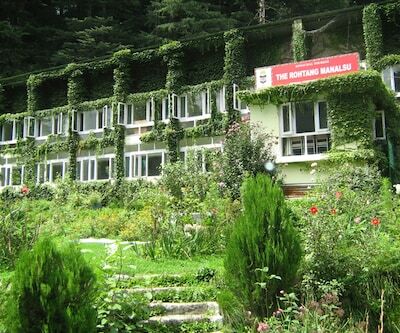 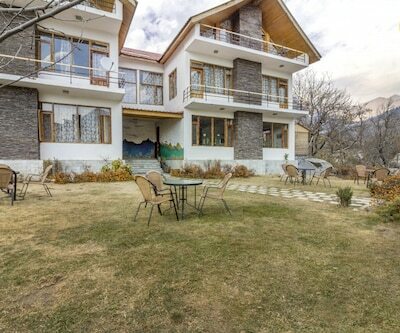 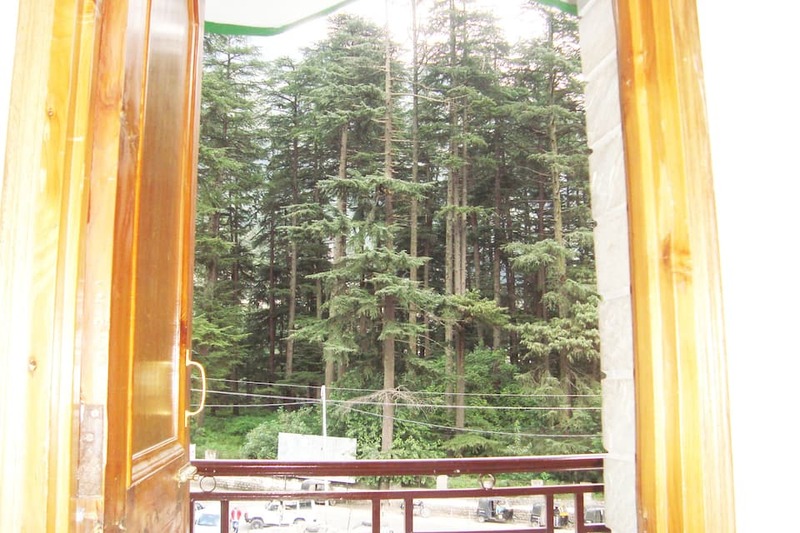 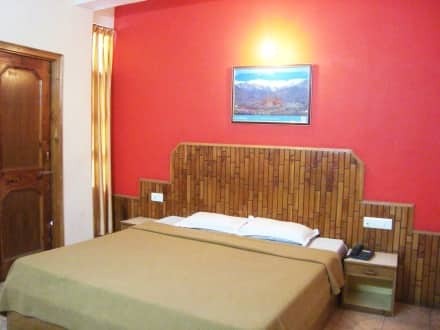 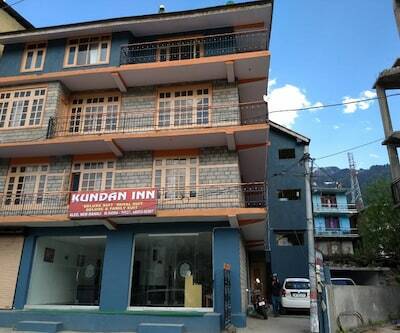 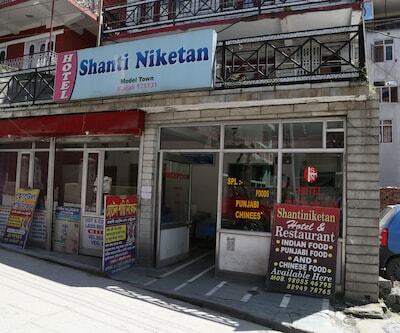 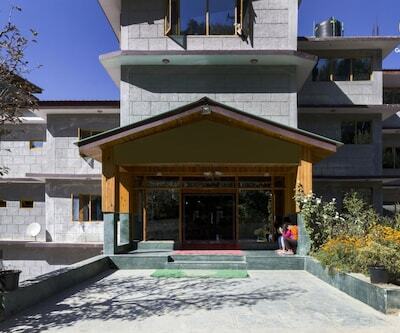 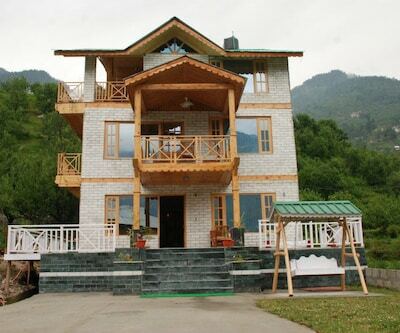 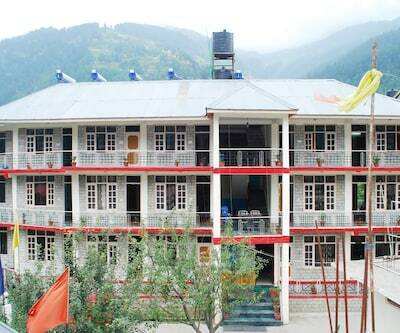 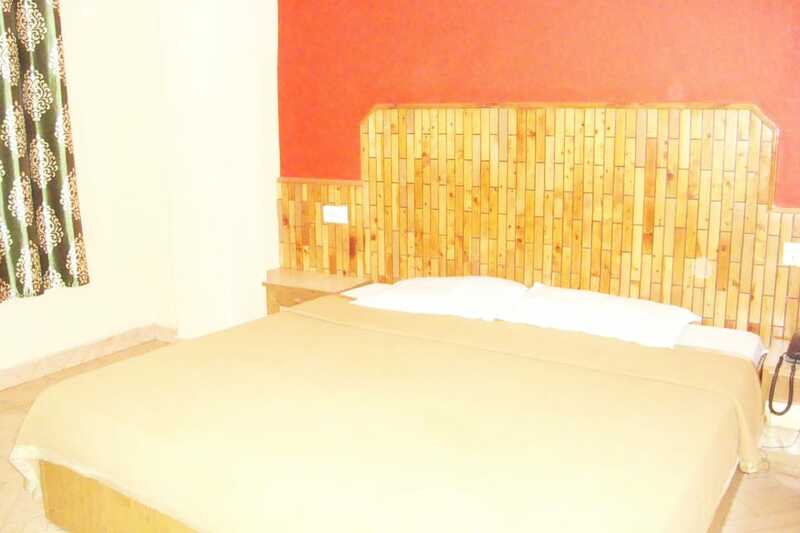 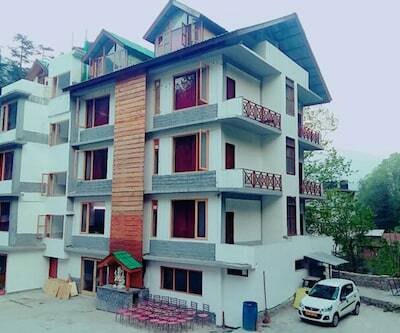 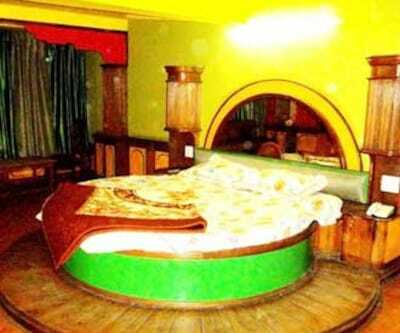 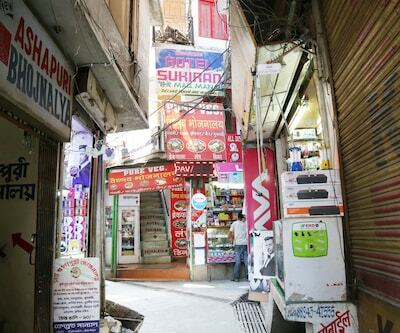 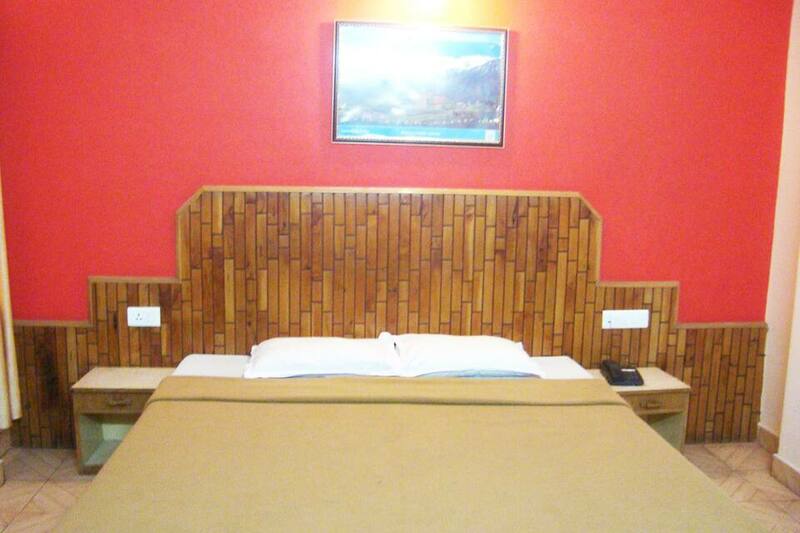 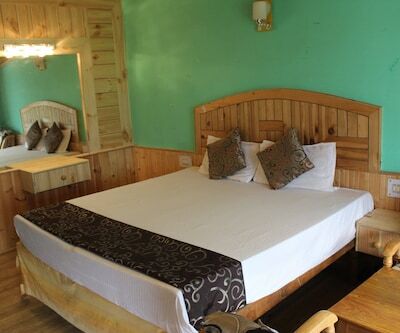 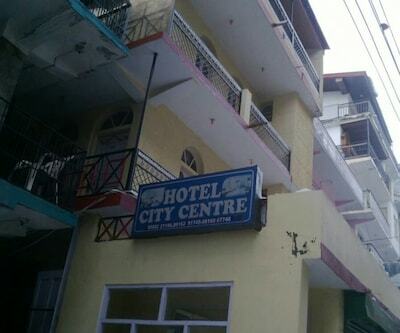 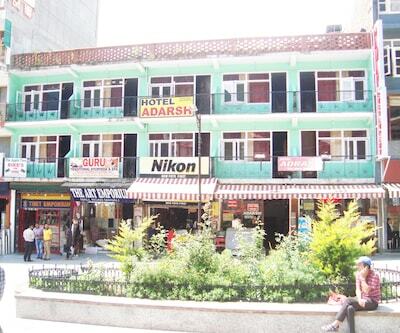 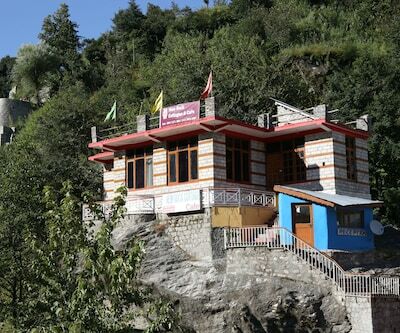 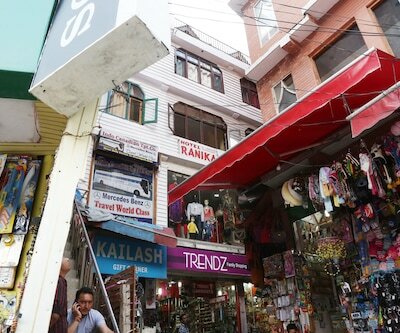 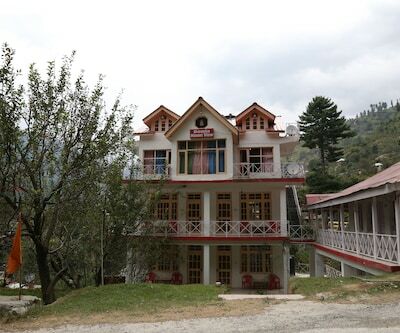 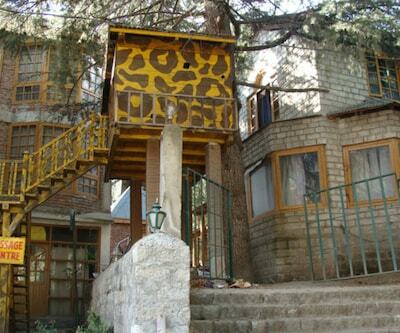 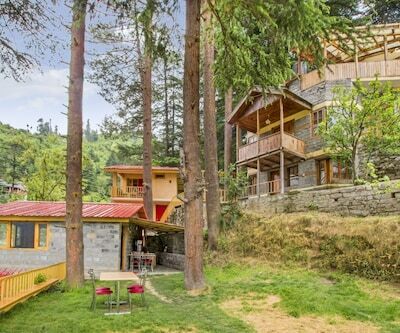 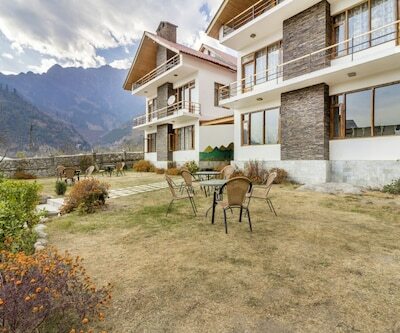 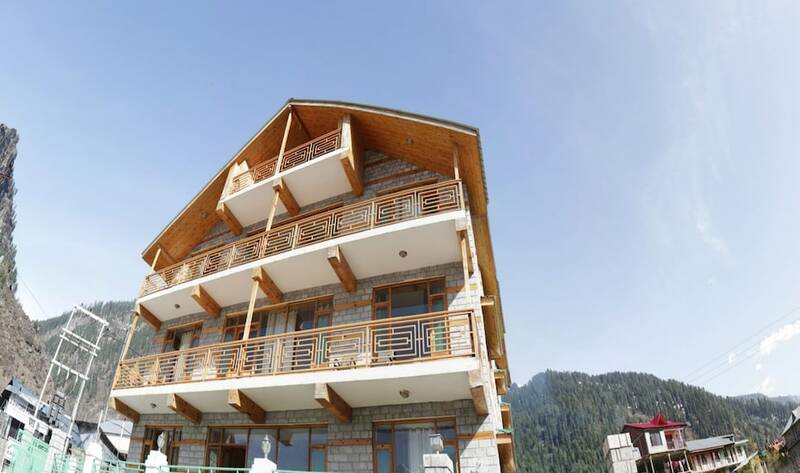 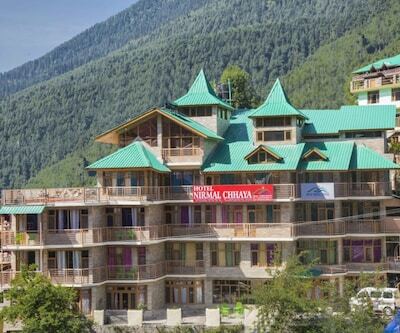 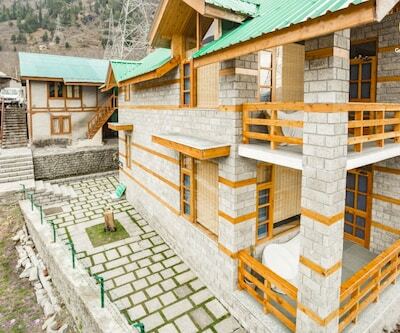 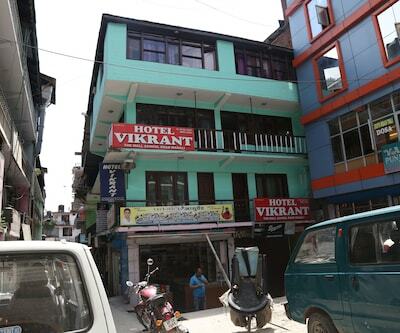 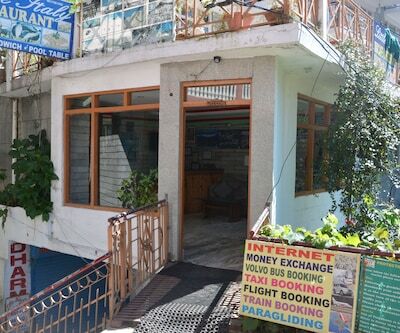 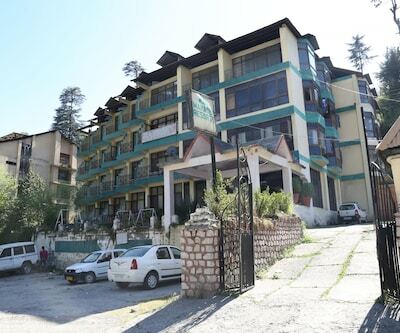 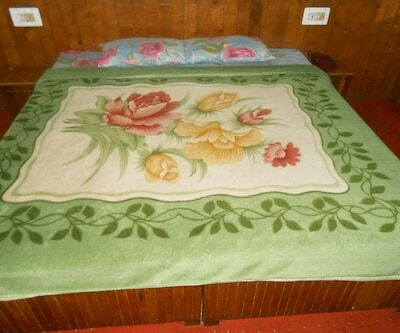 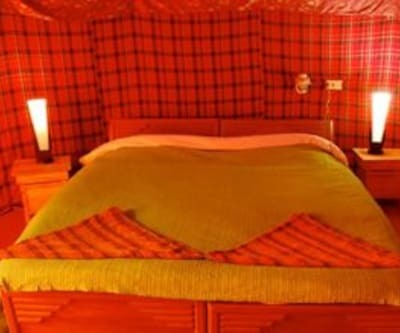 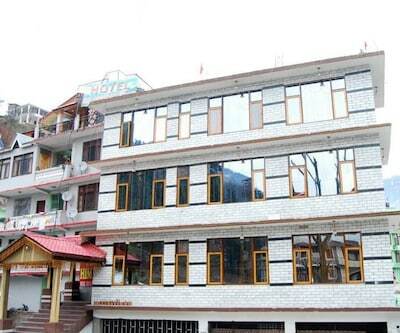 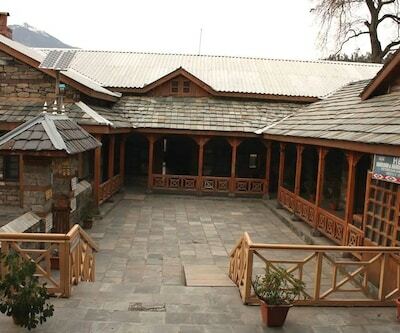 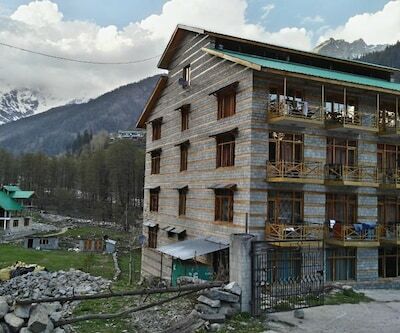 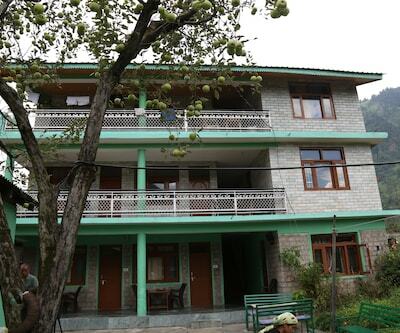 The hotel is close to all the major tourist destinations in Manali.